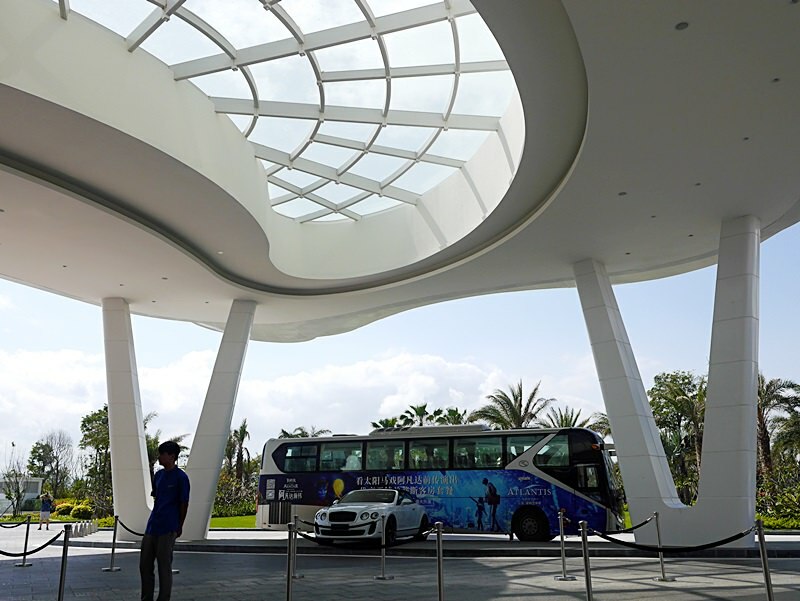 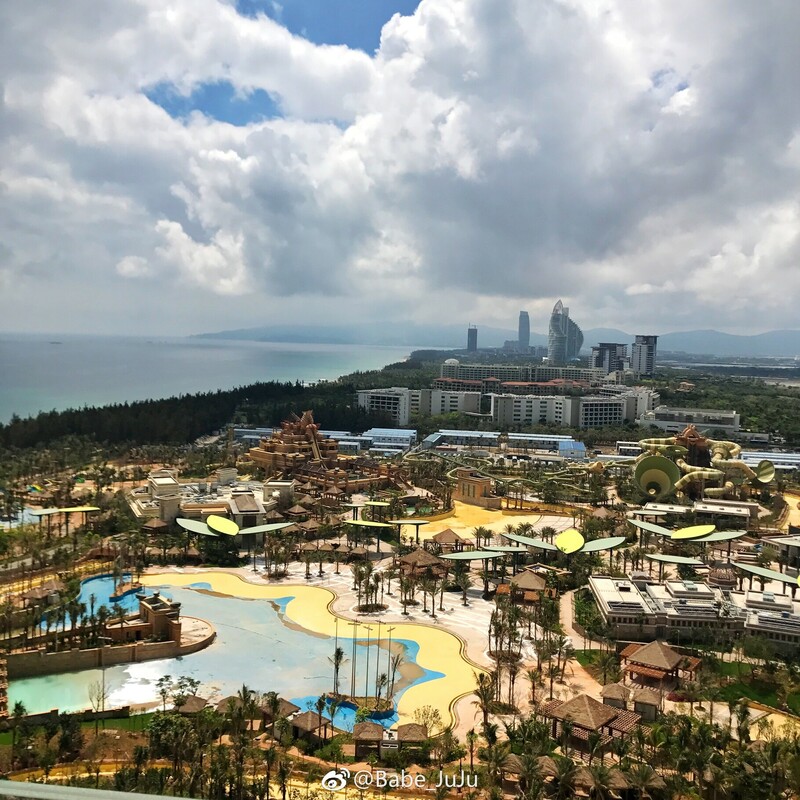 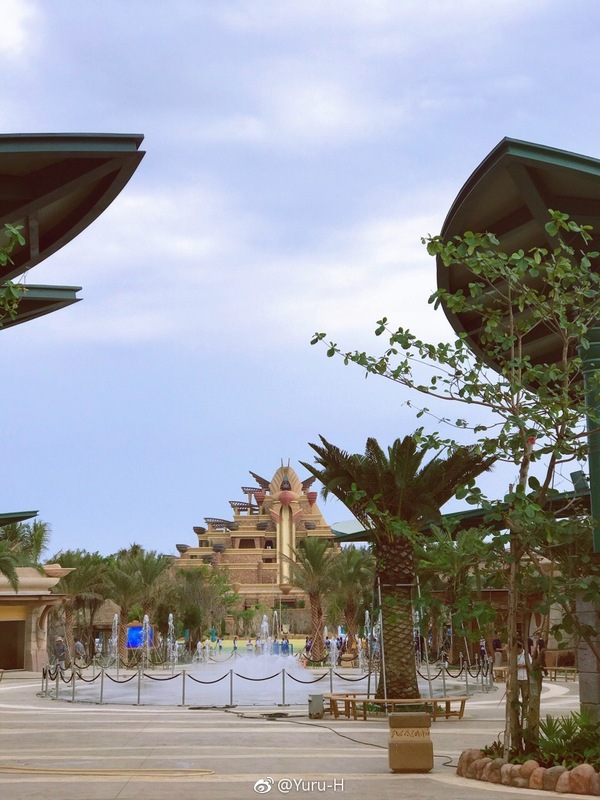 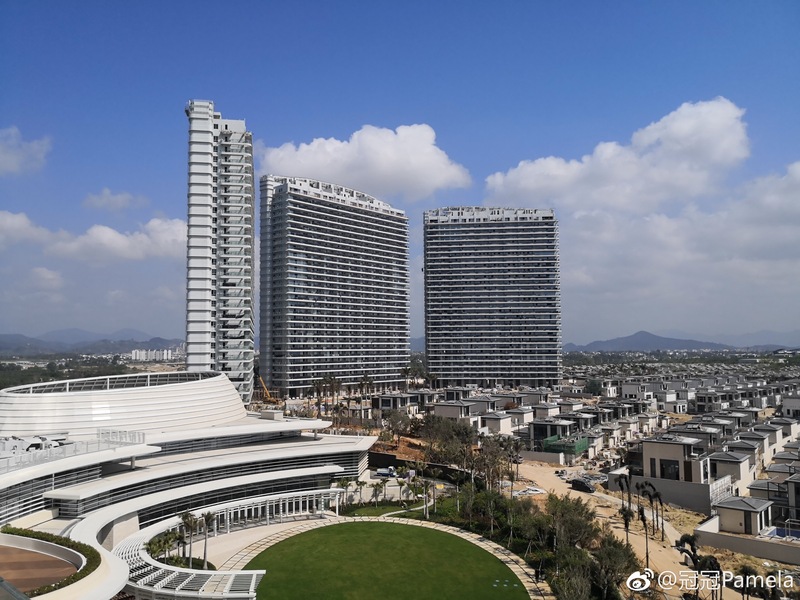 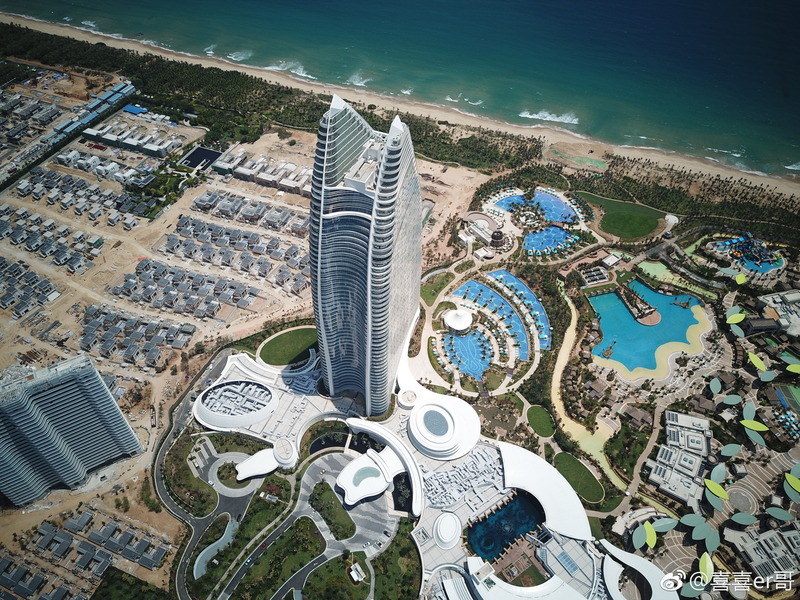 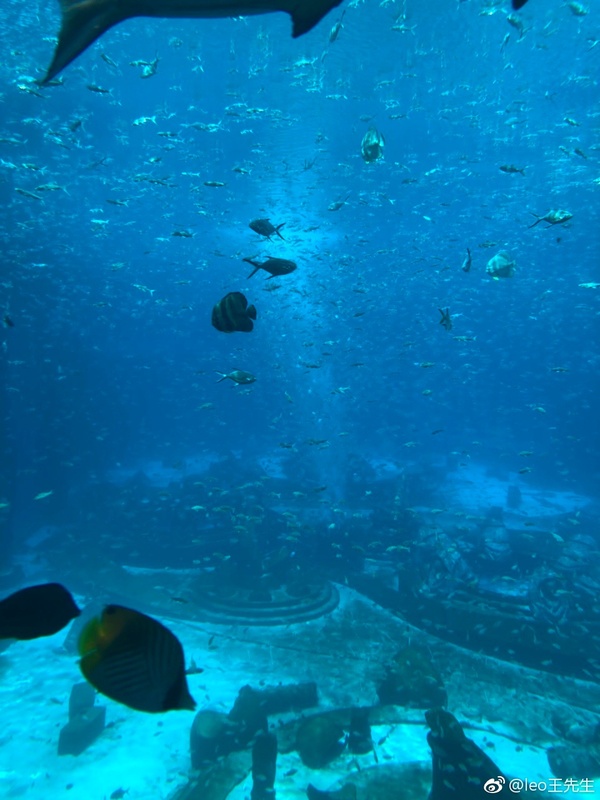 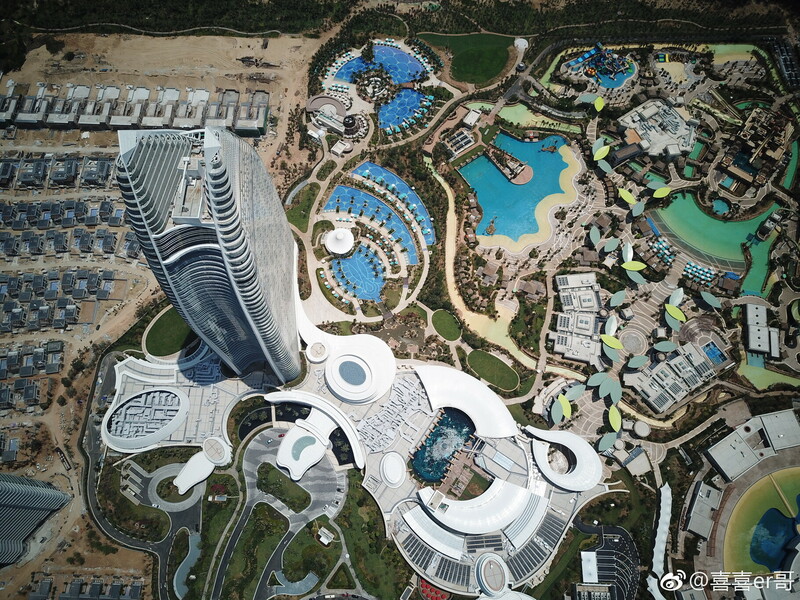 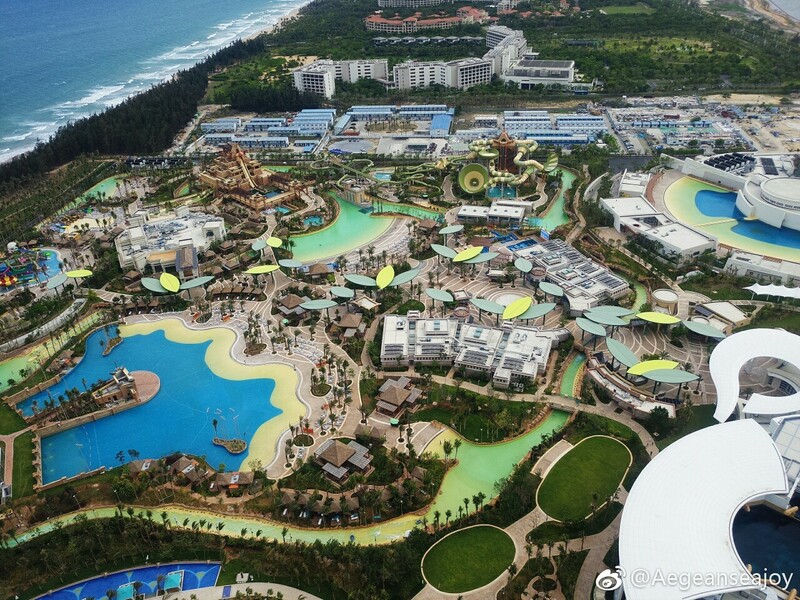 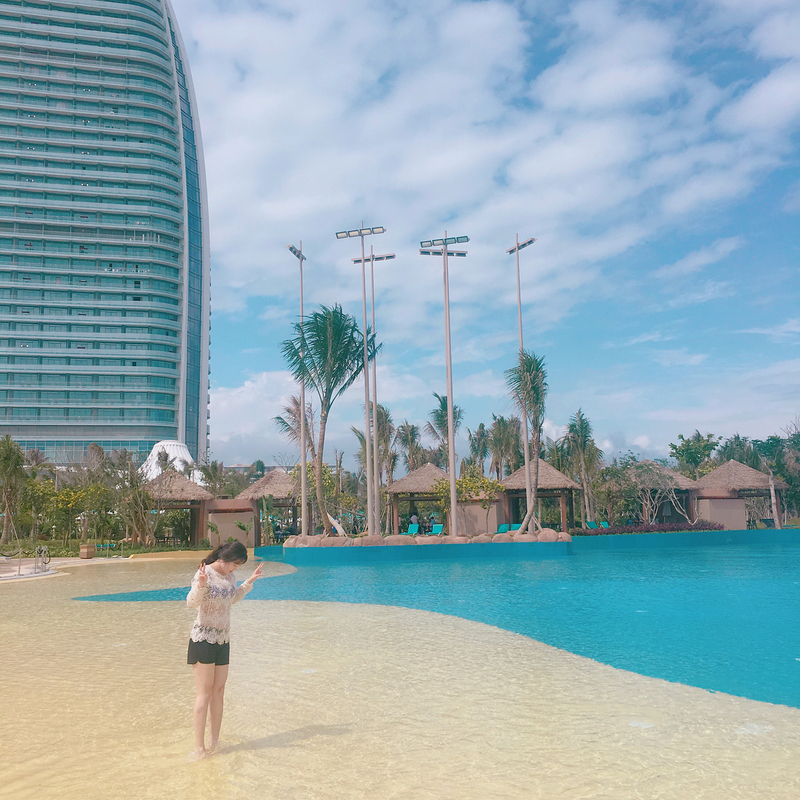 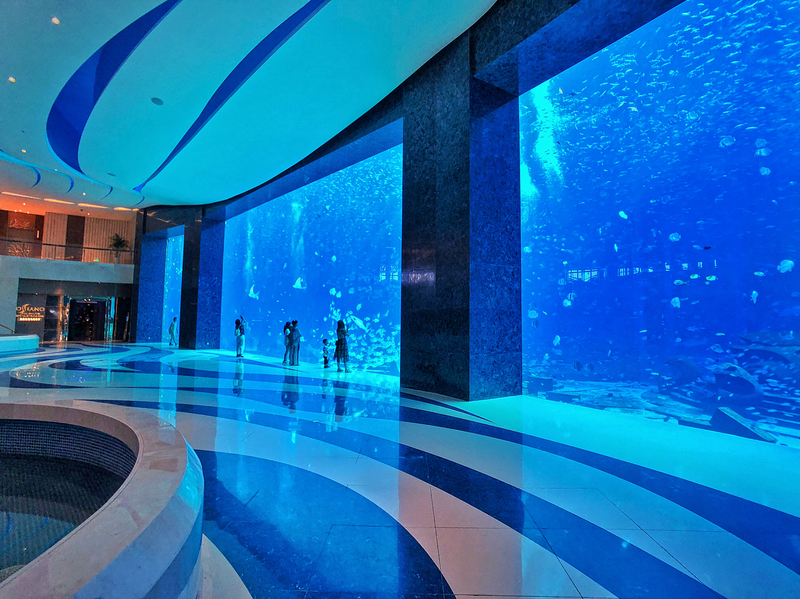 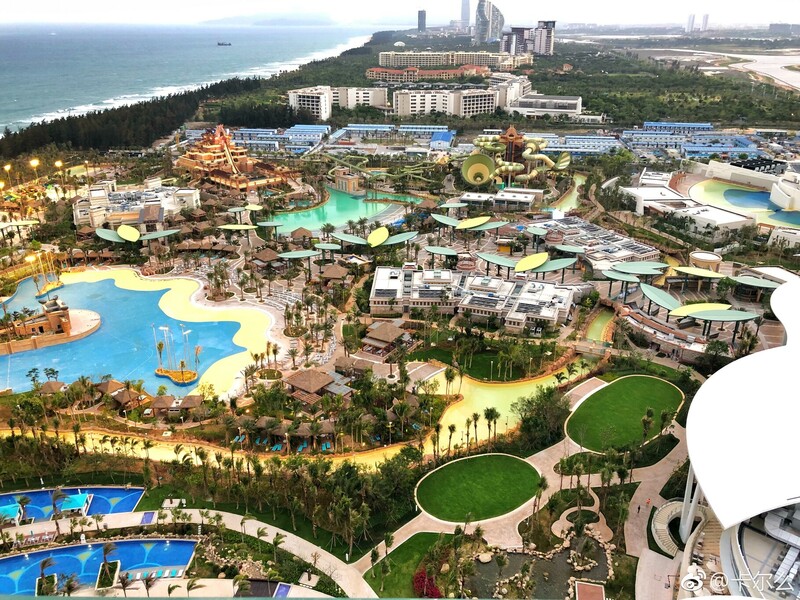 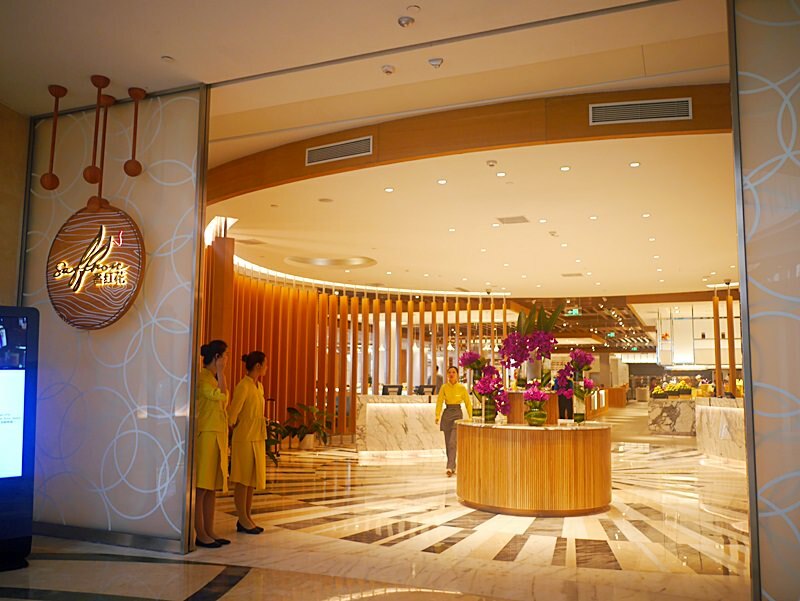 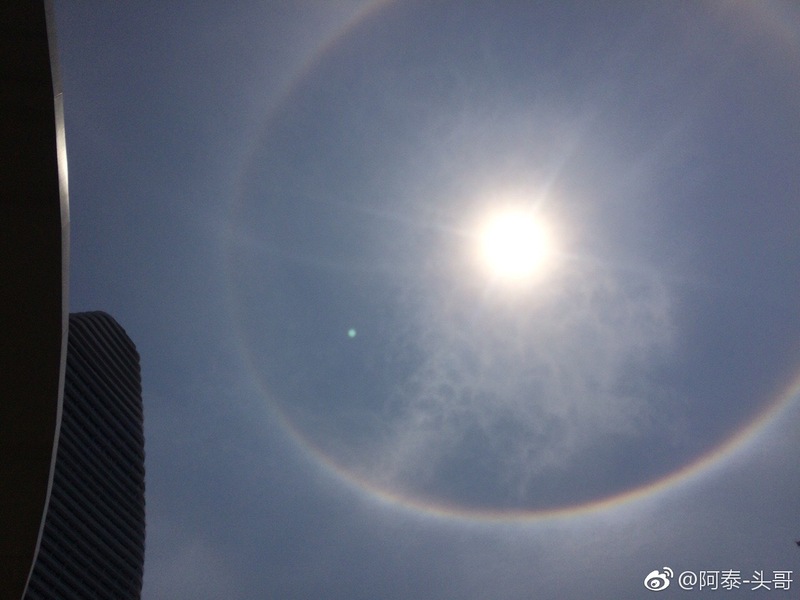 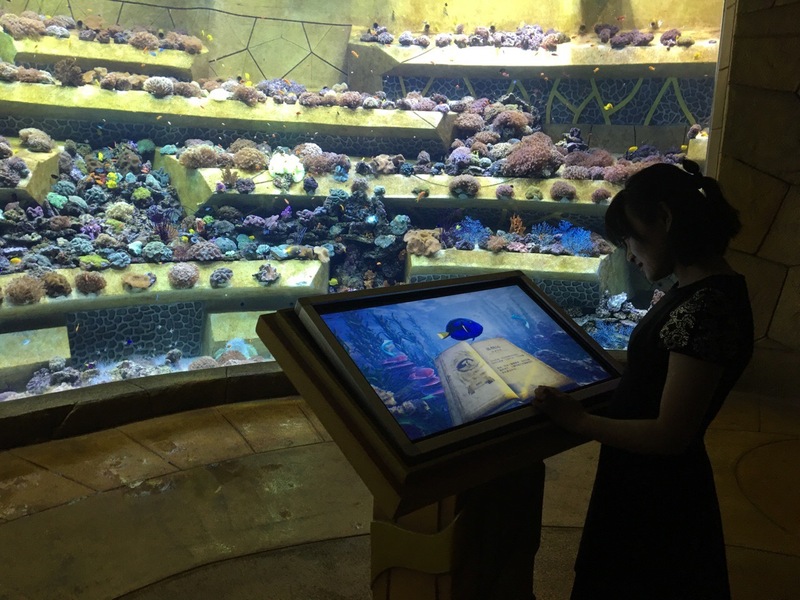 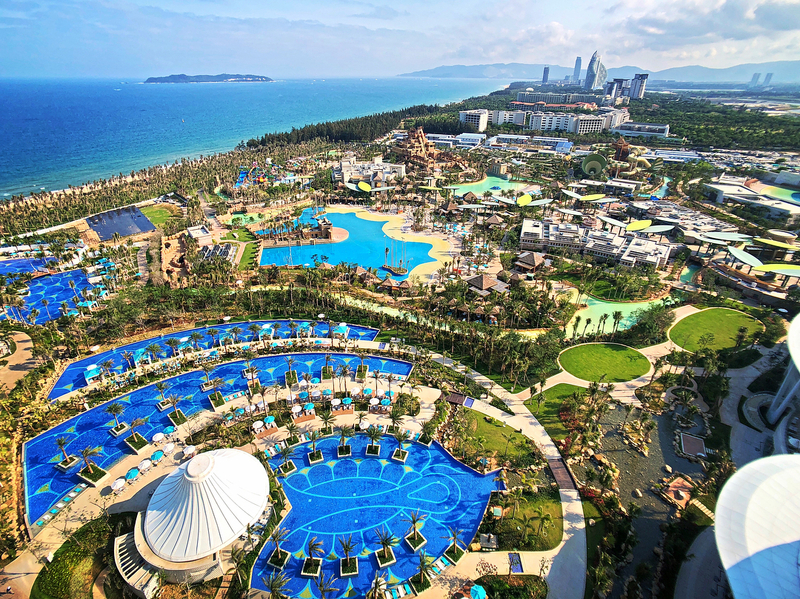 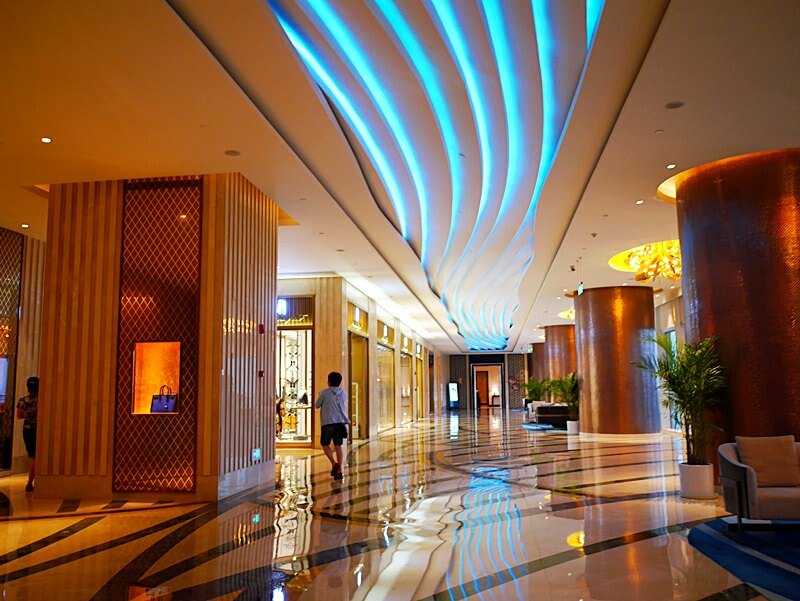 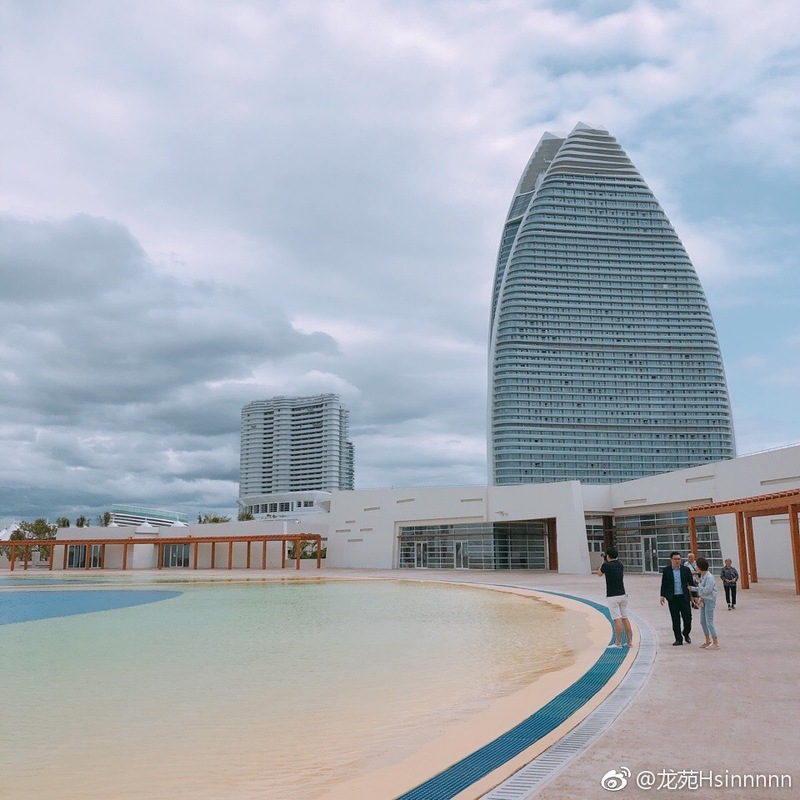 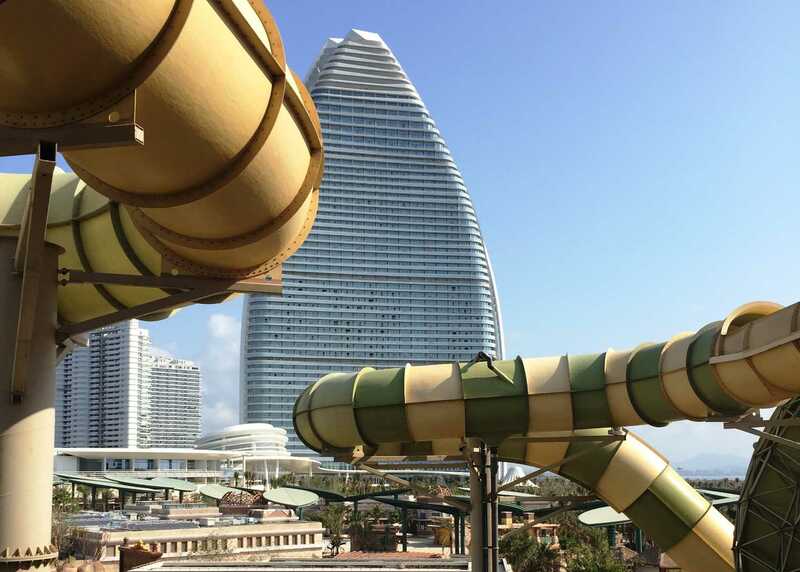 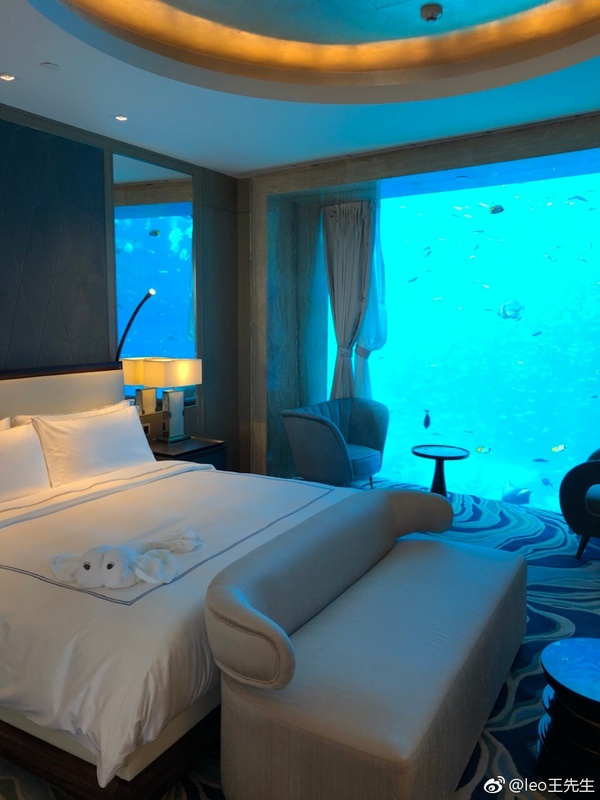 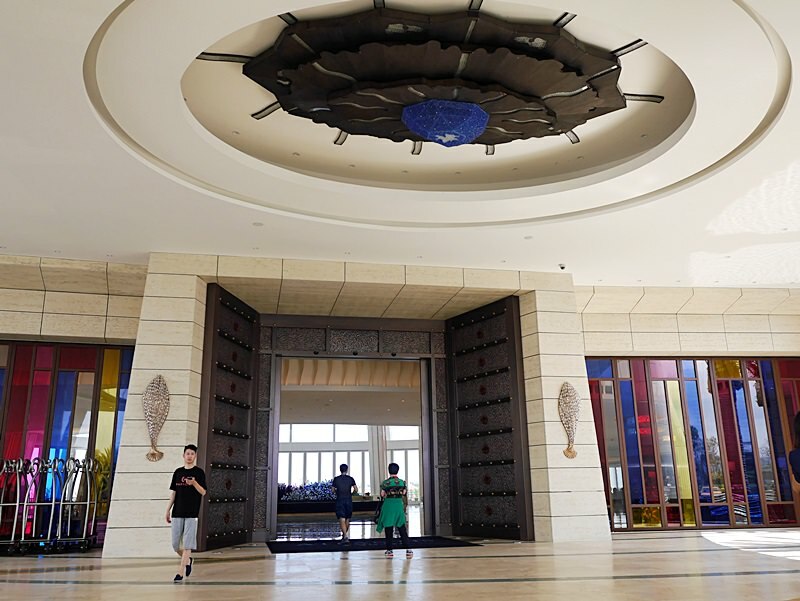 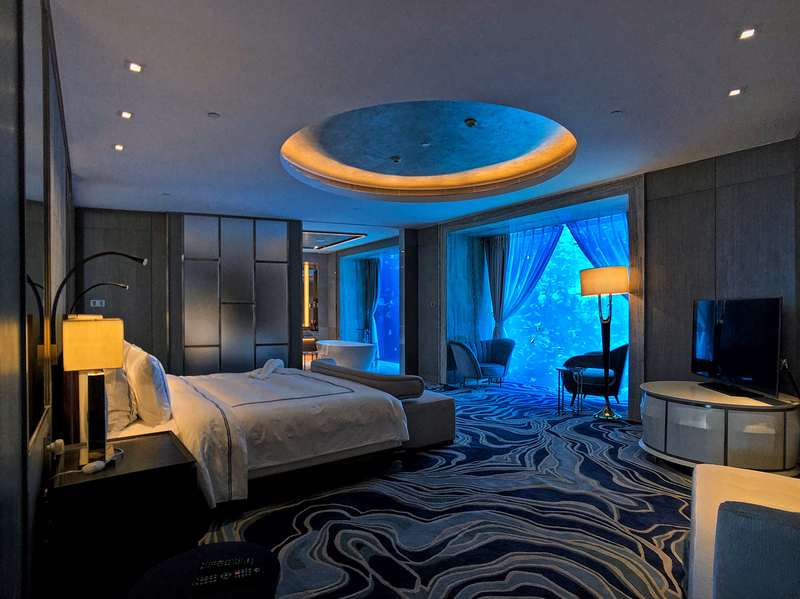 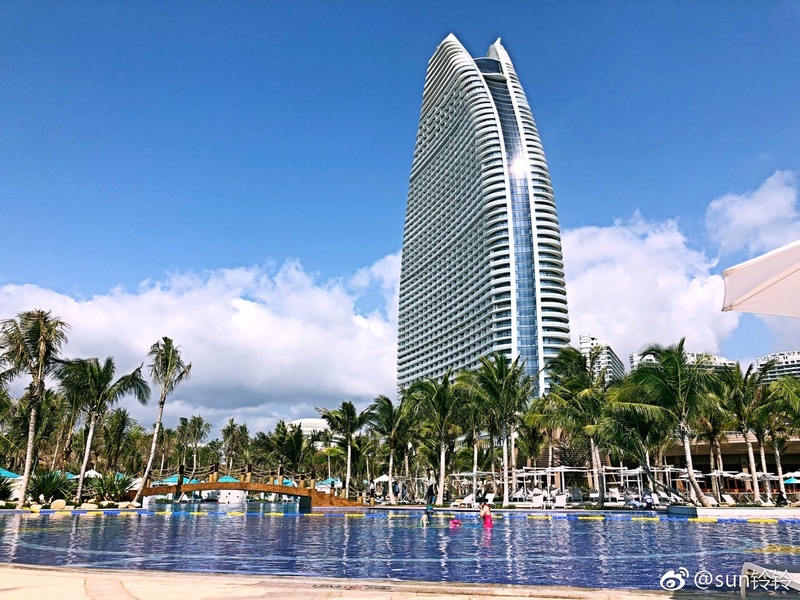 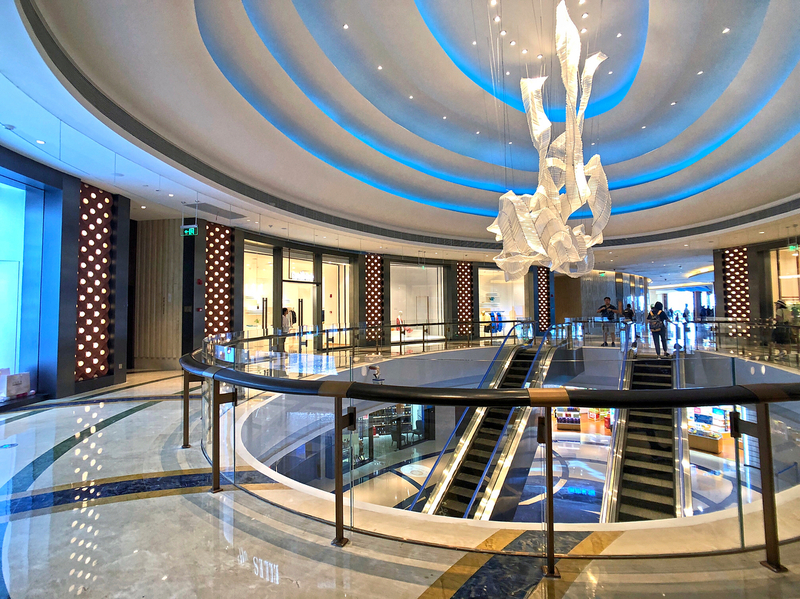 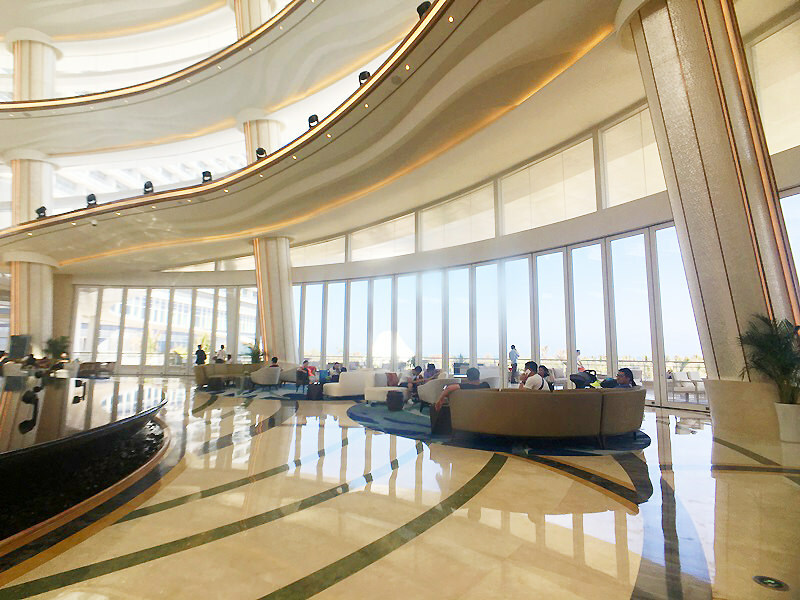 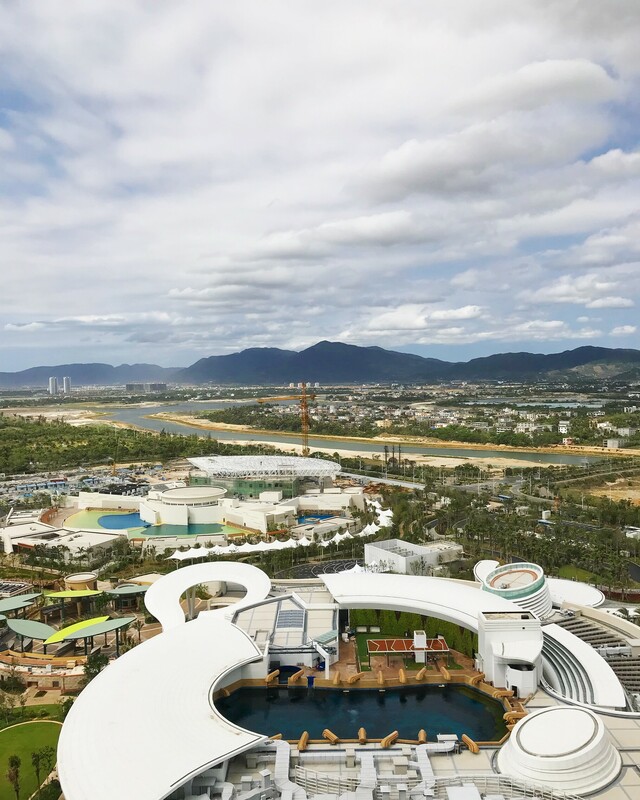 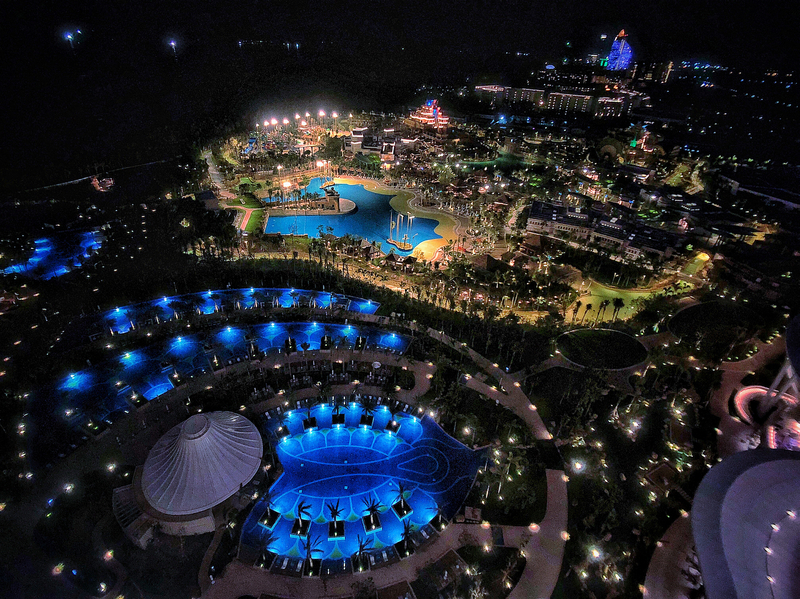 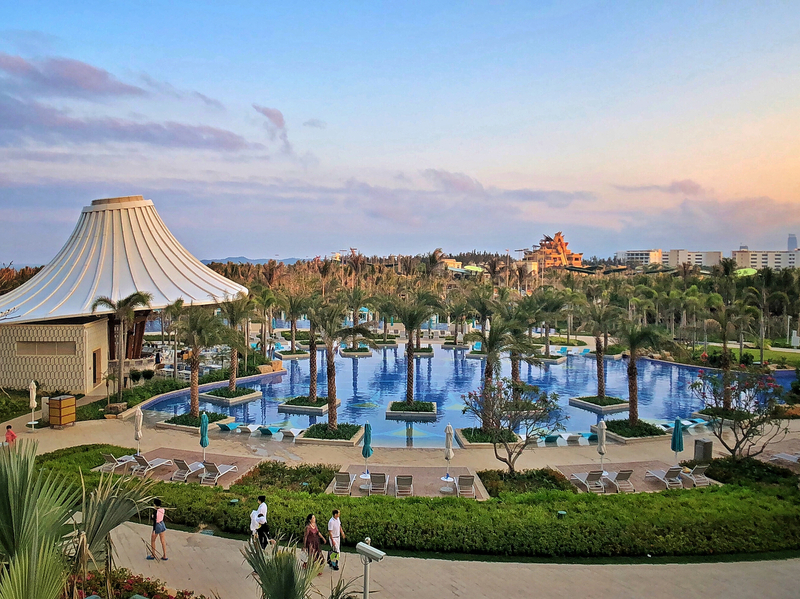 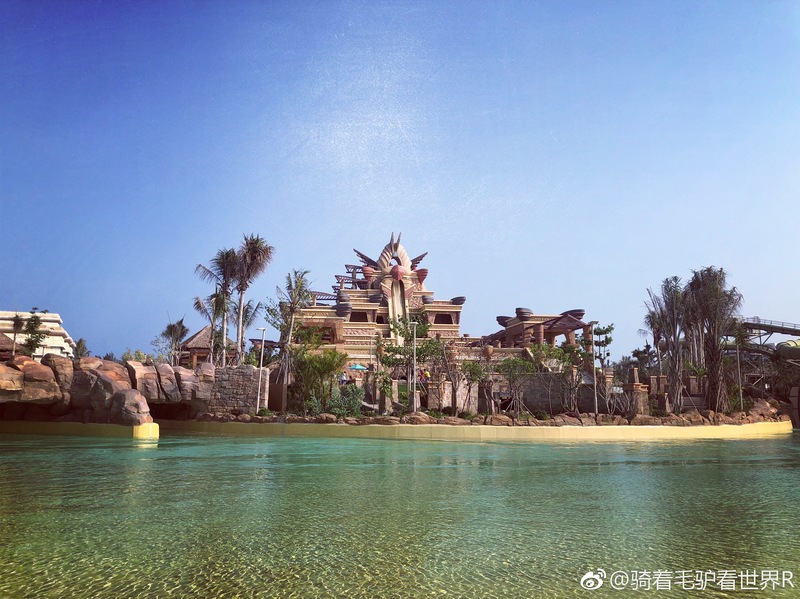 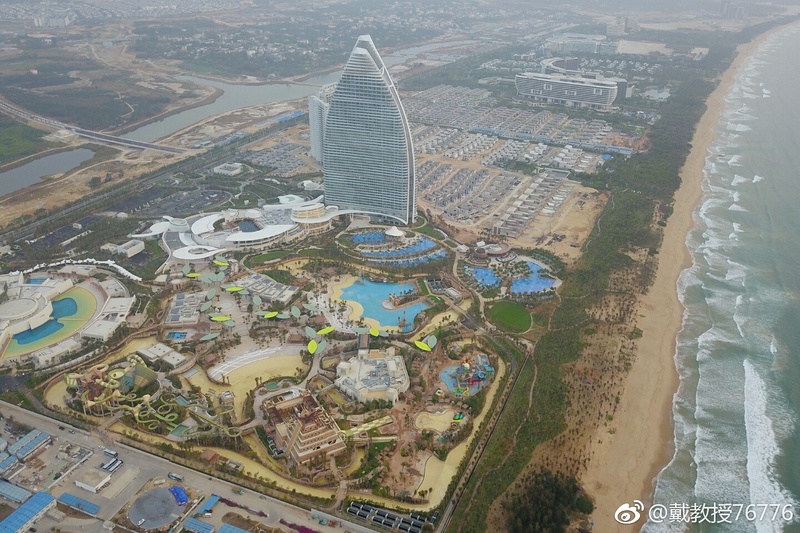 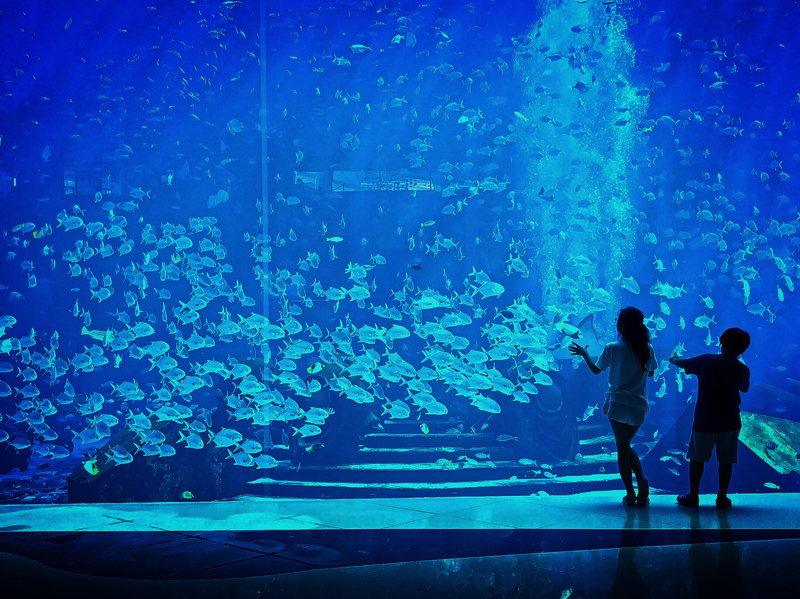 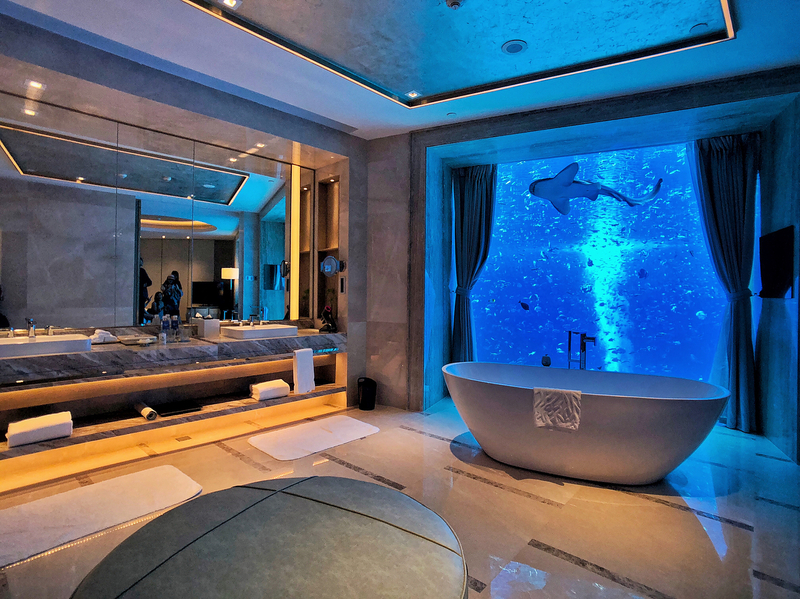 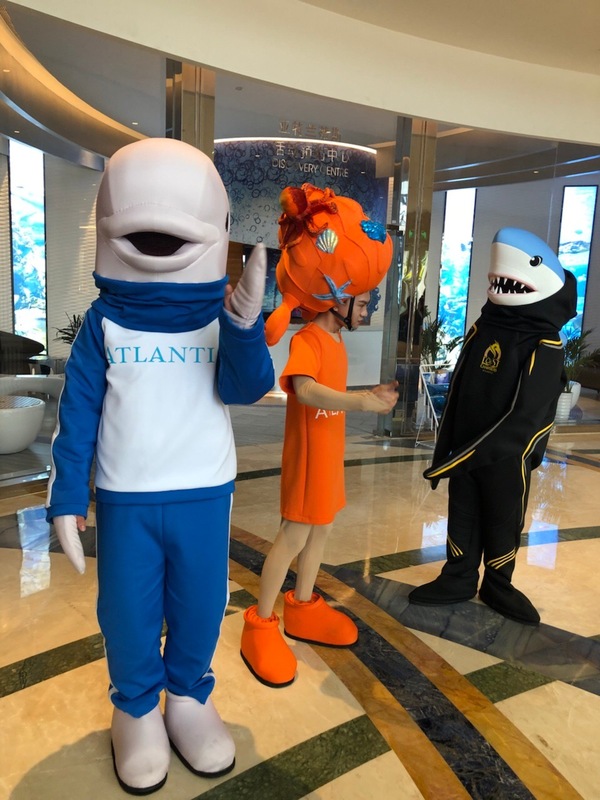 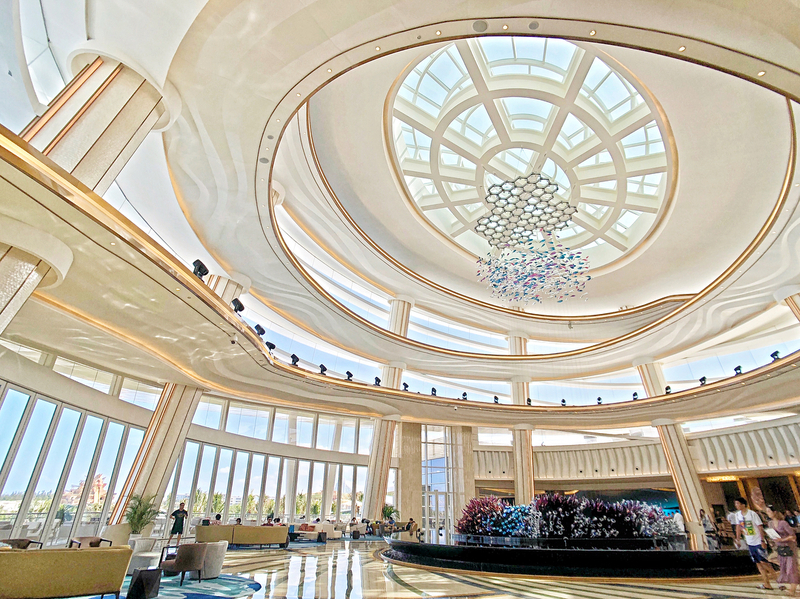 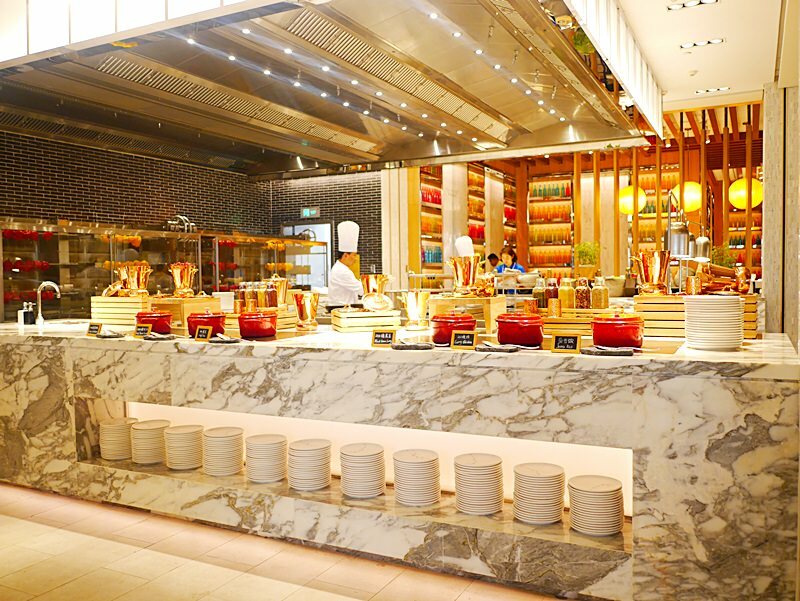 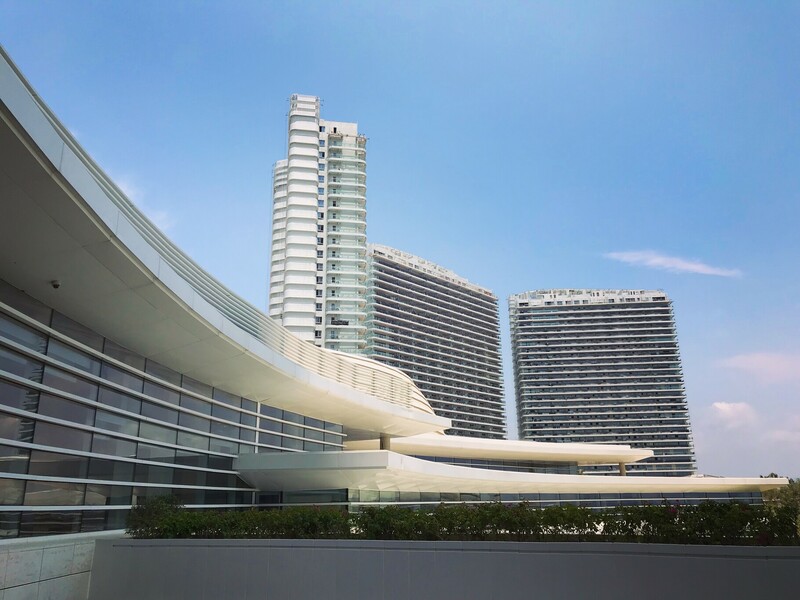 Atlantis Sanya's grand opening is in one week! 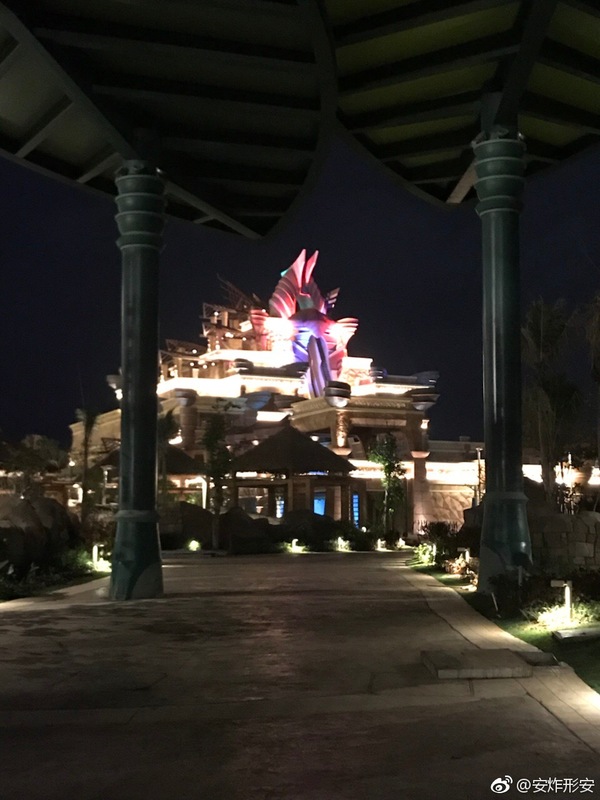 Just over two weeks until the grand opening! 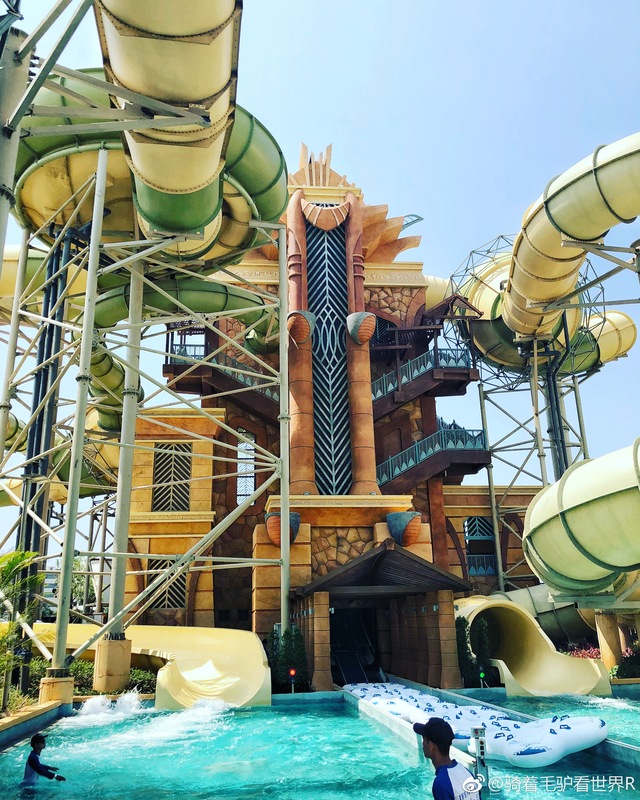 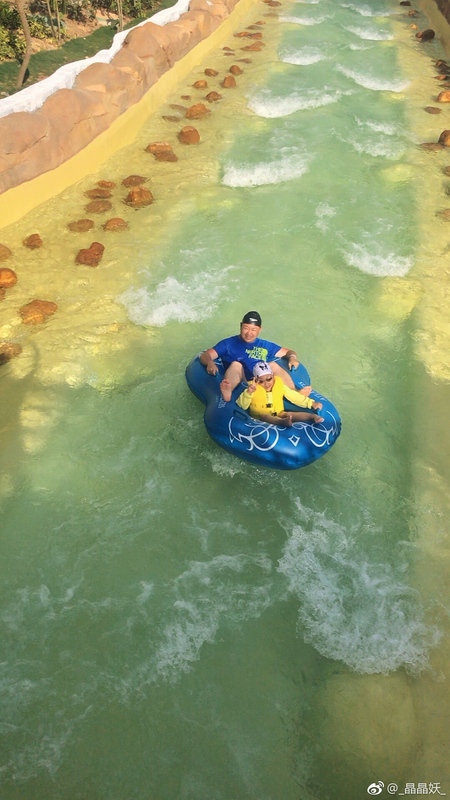 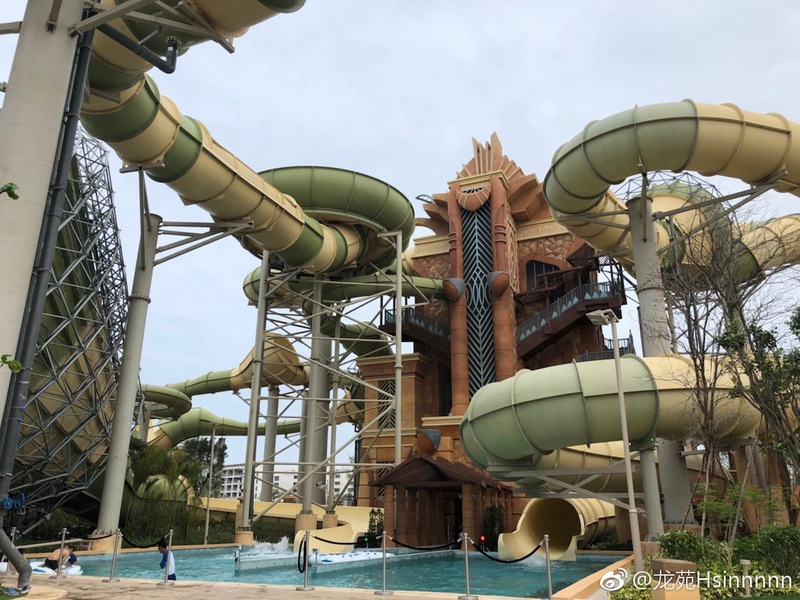 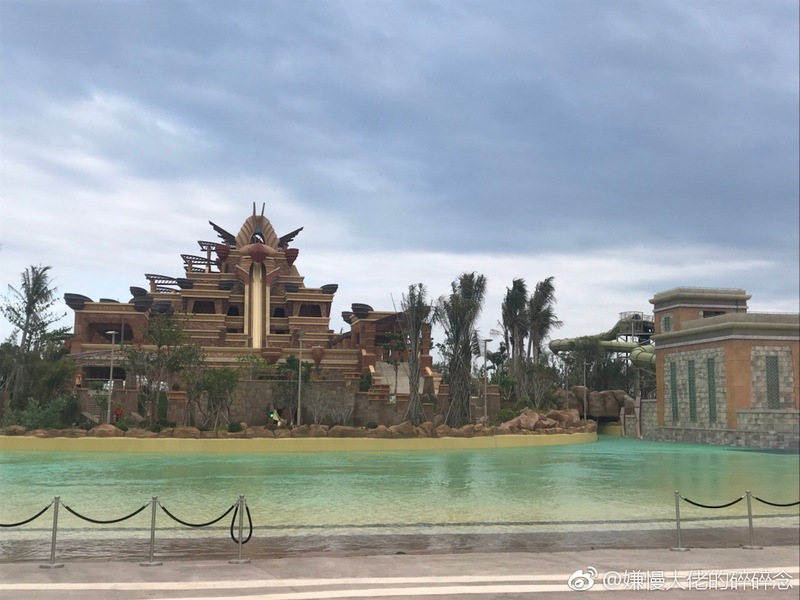 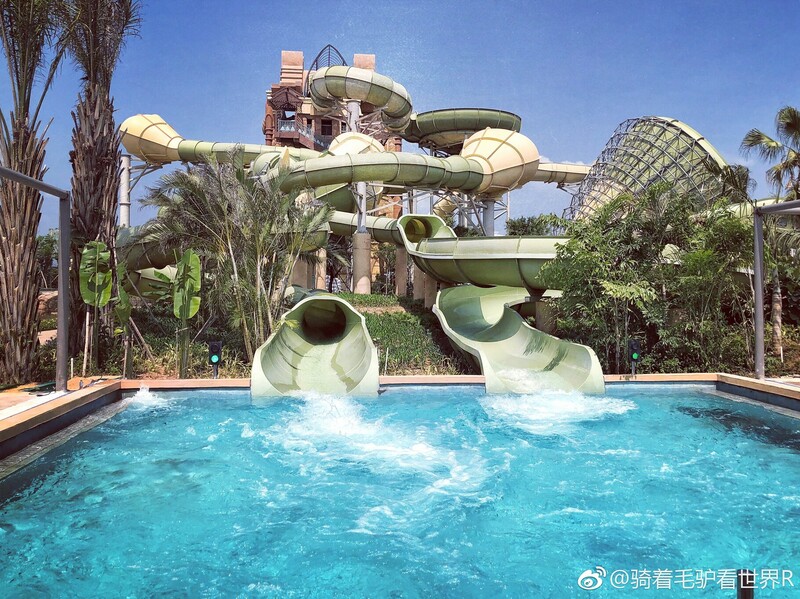 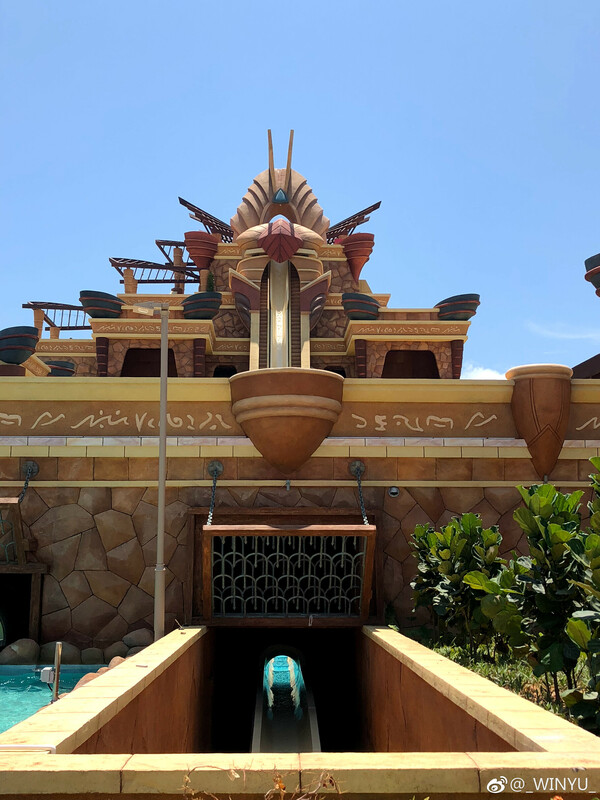 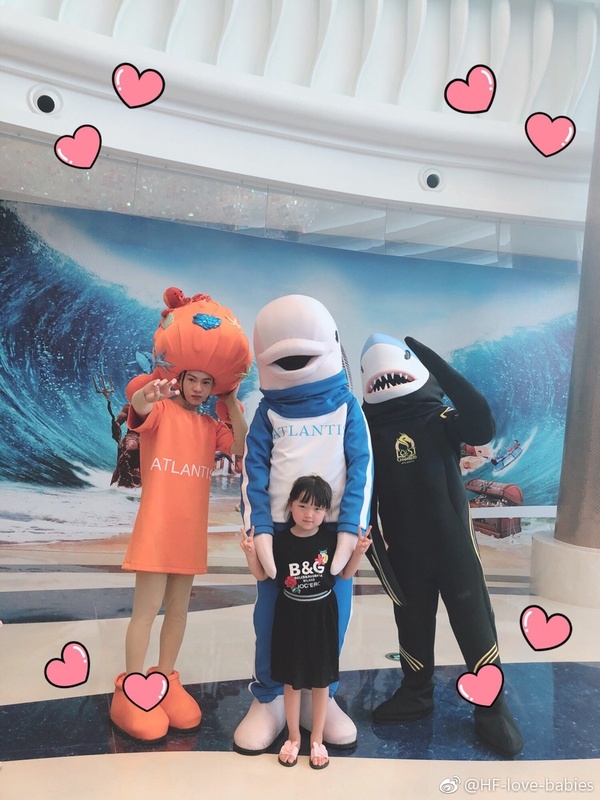 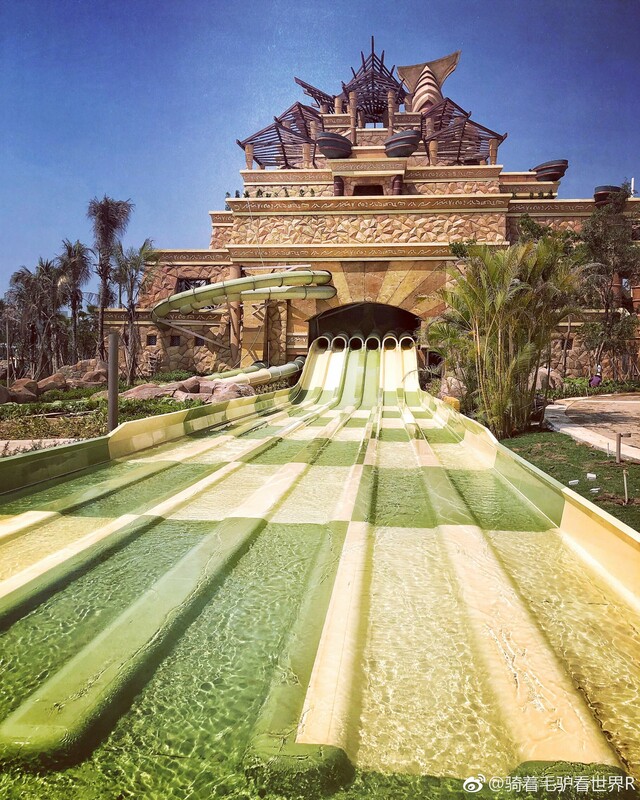 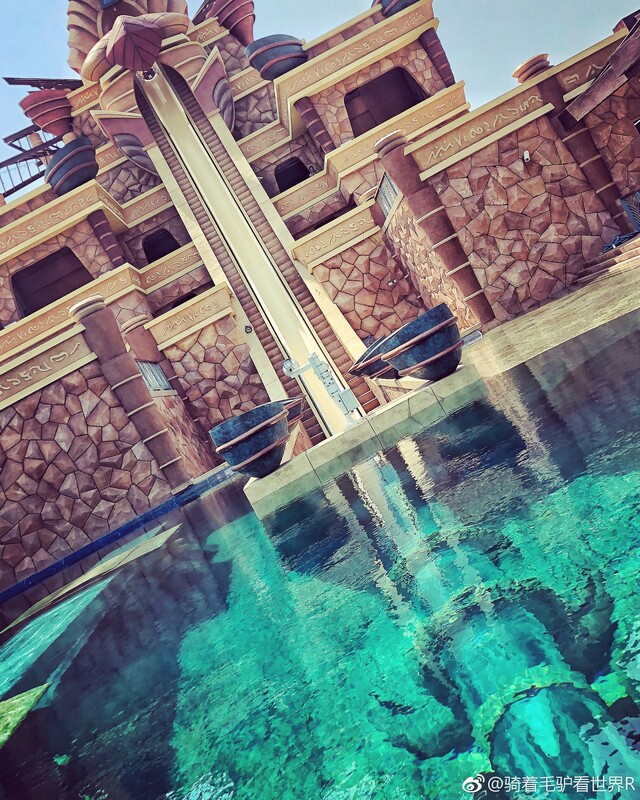 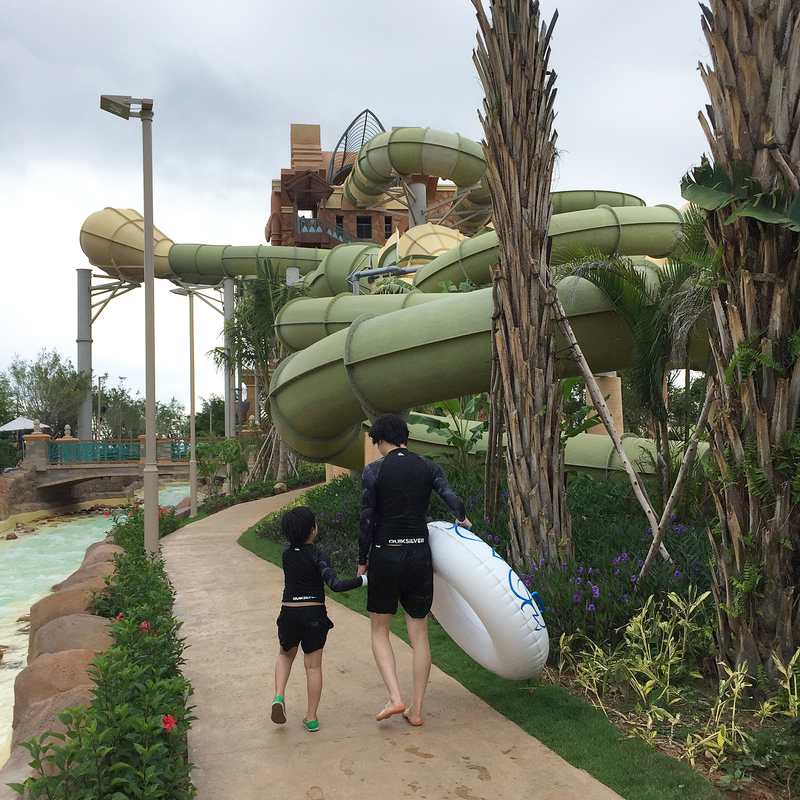 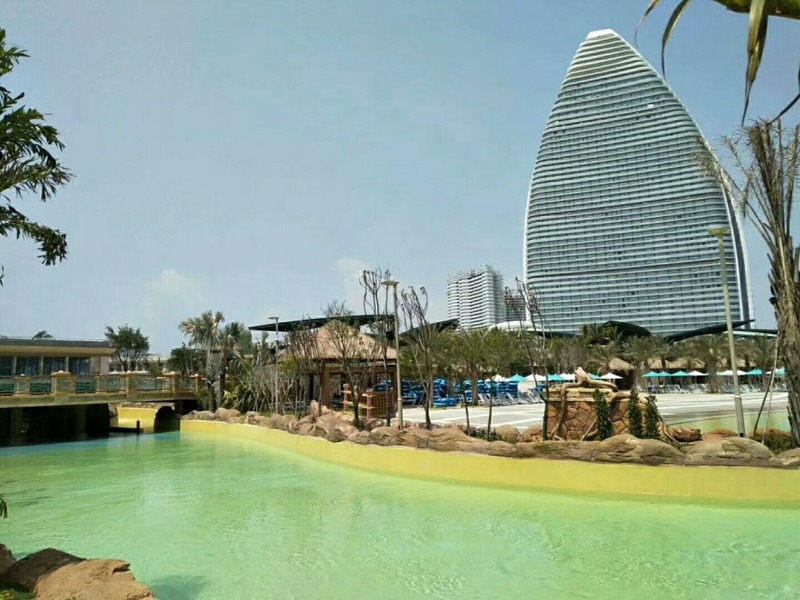 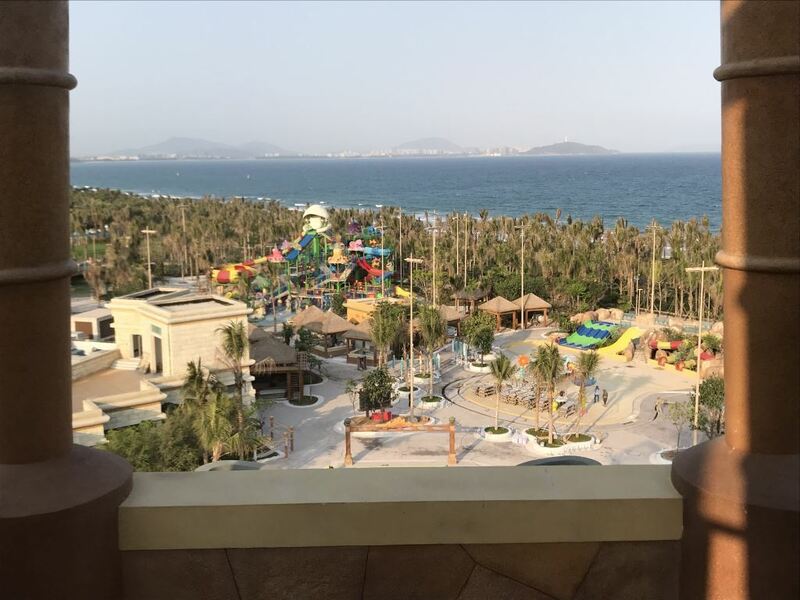 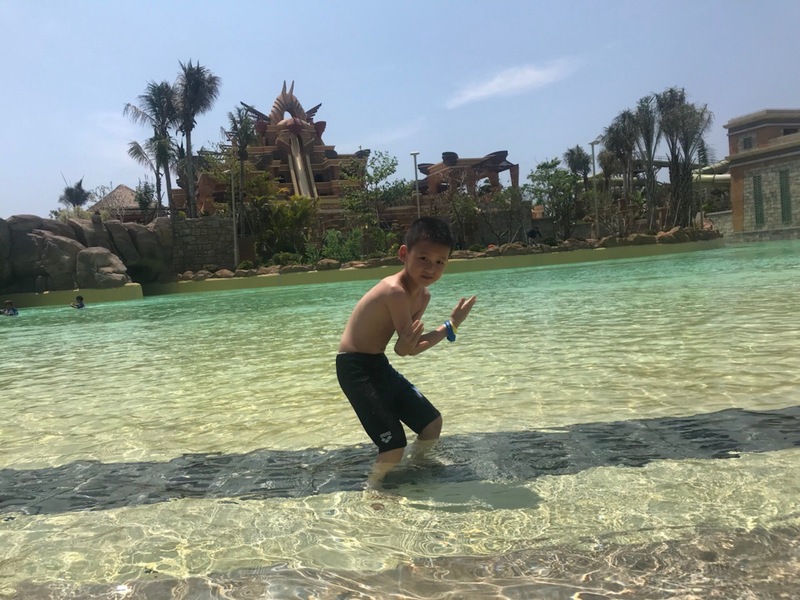 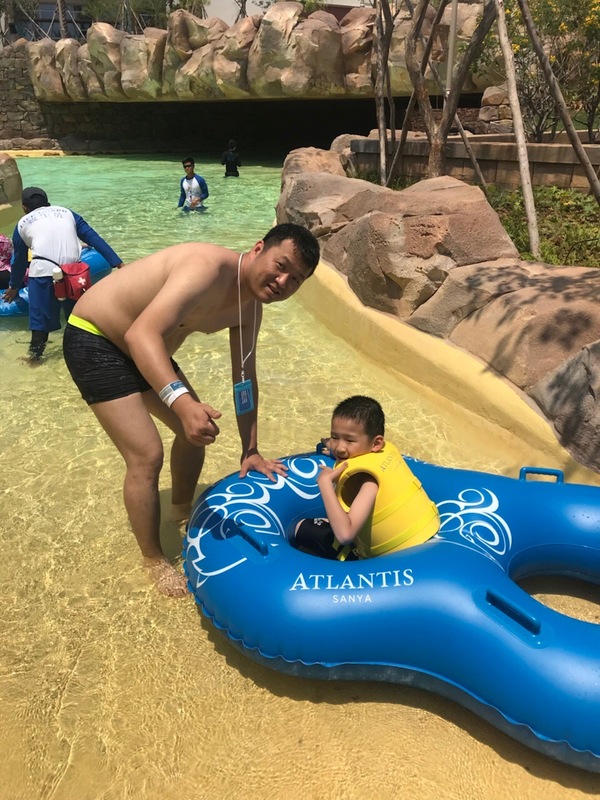 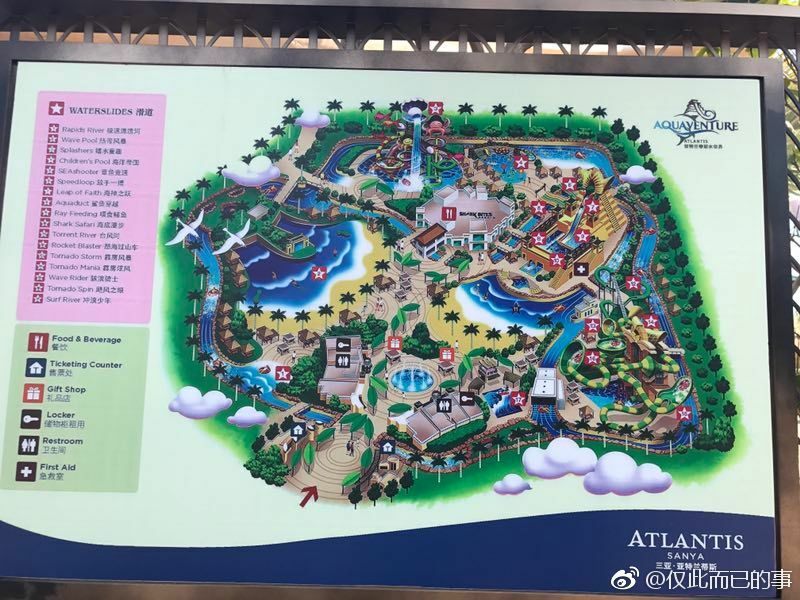 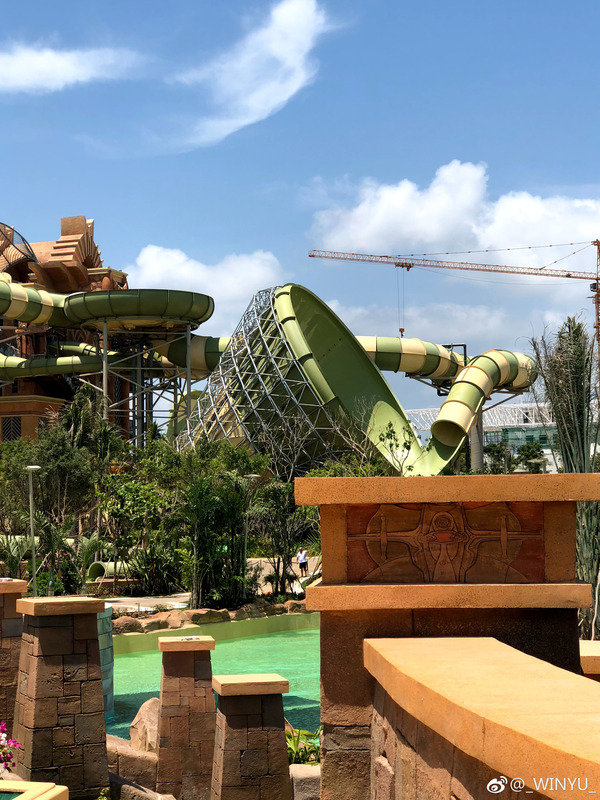 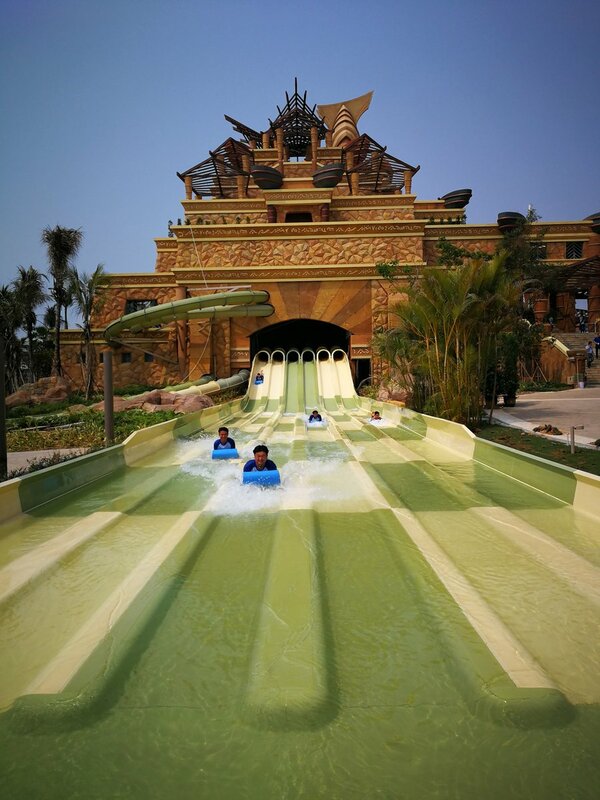 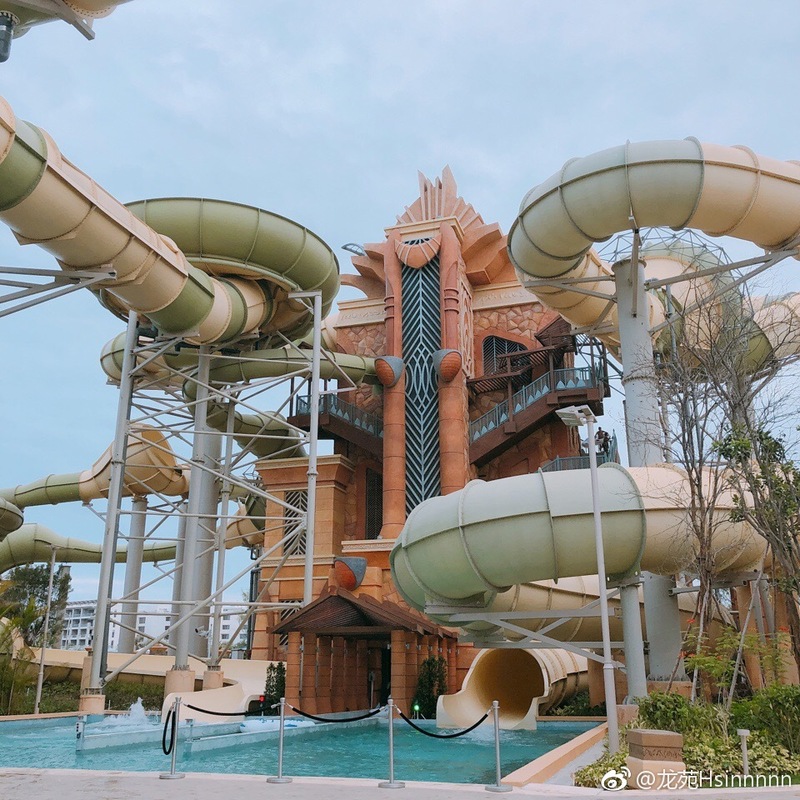 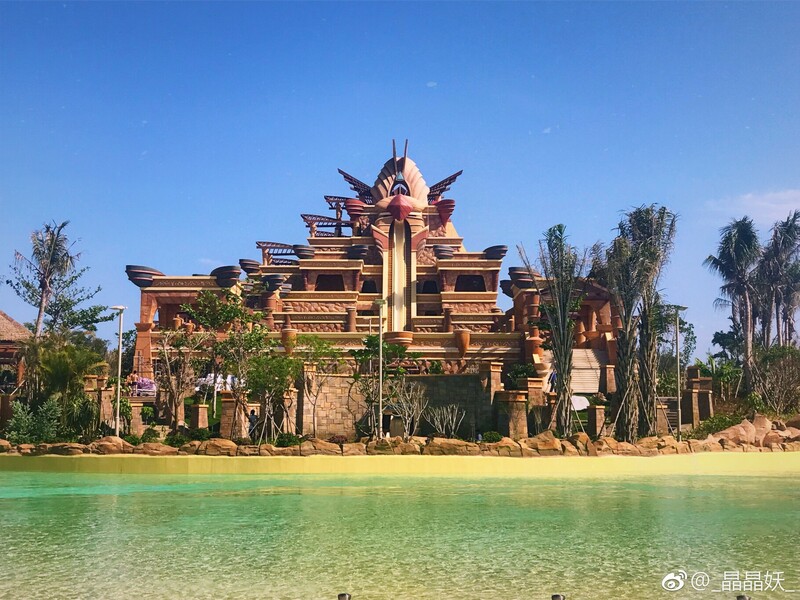 Aquaventure Waterpark's soft opening/preview began to at least some extent last week. 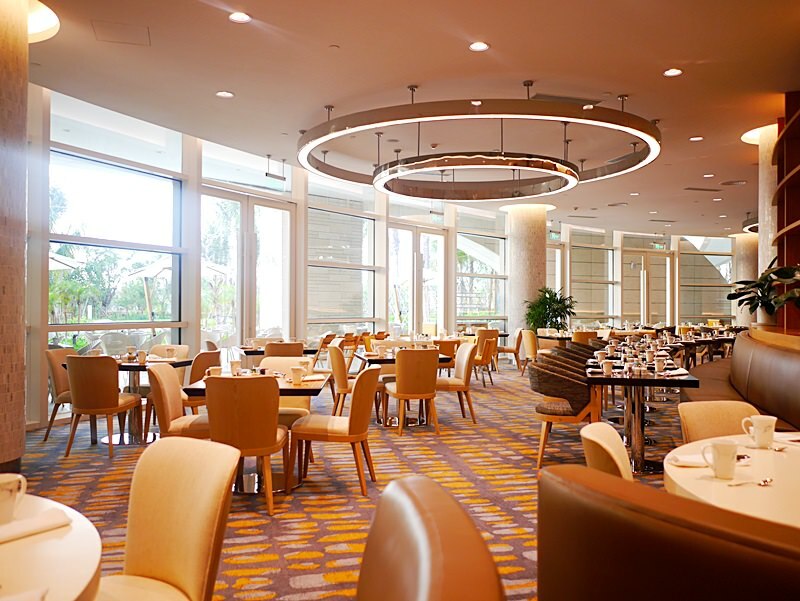 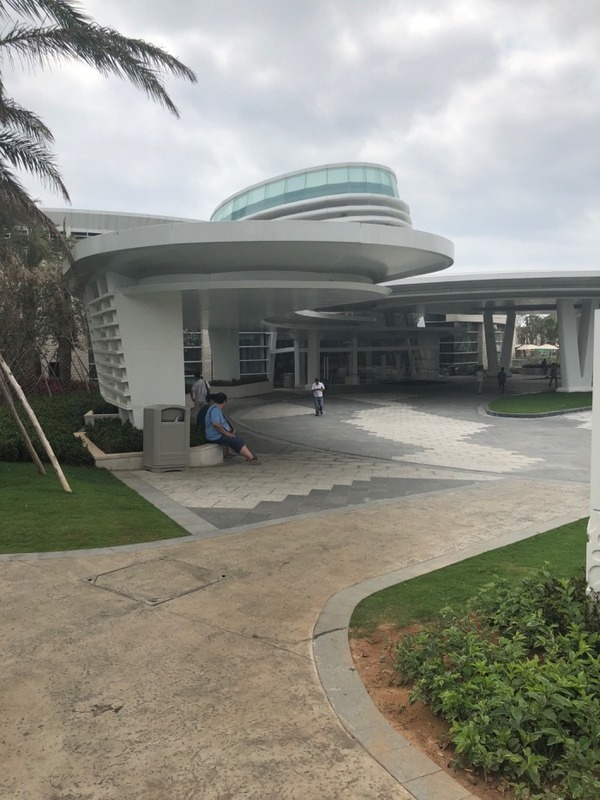 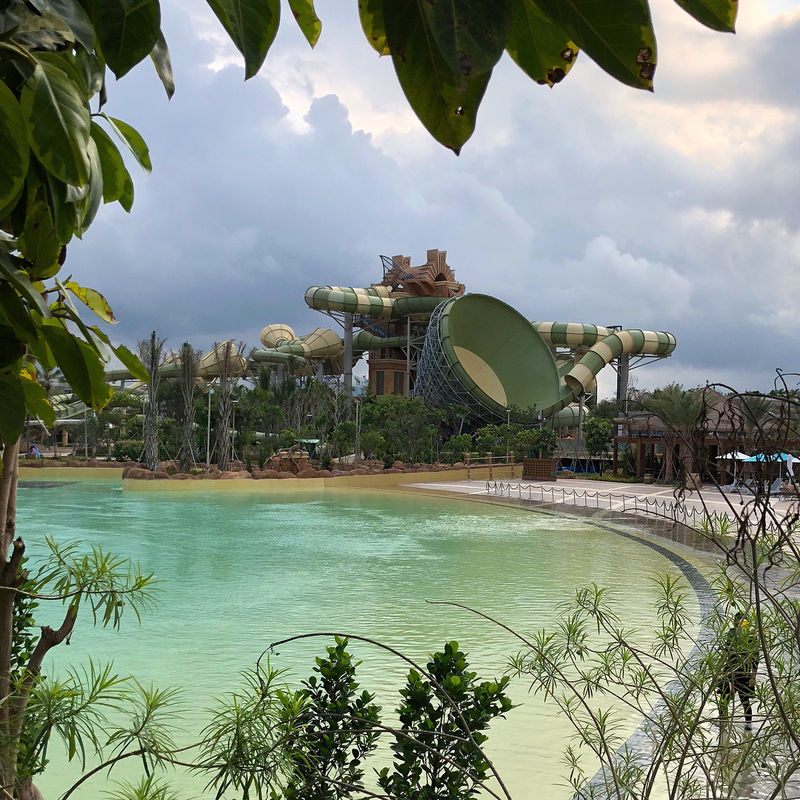 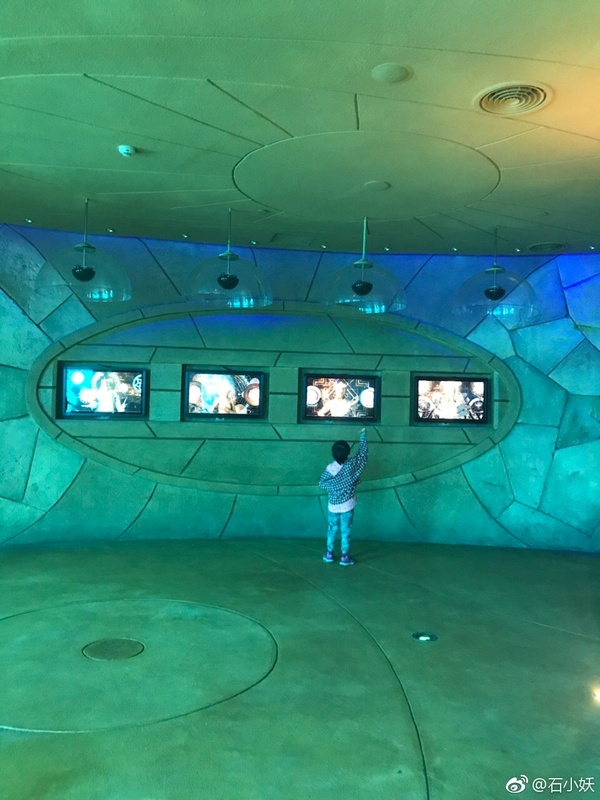 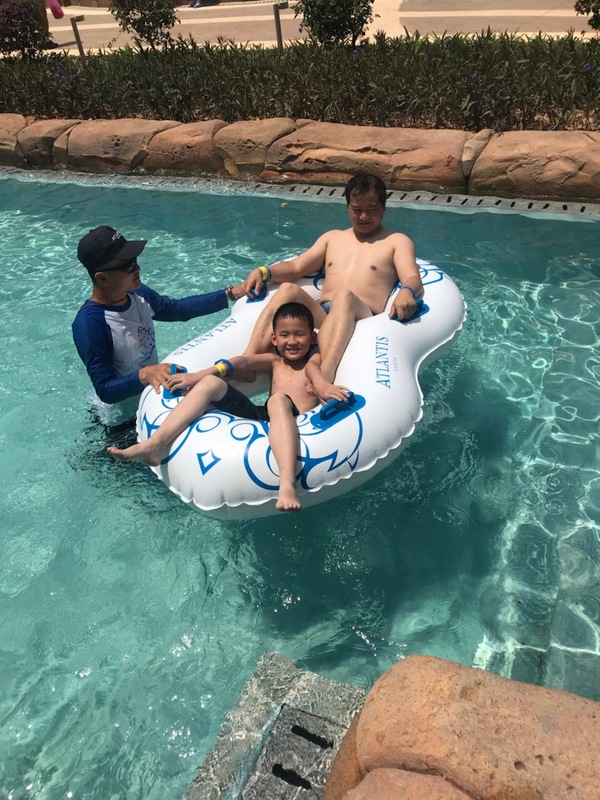 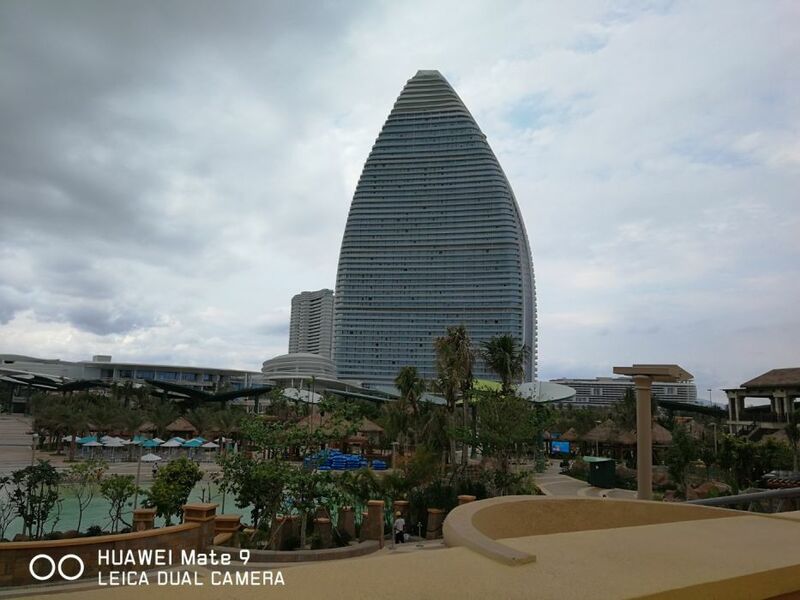 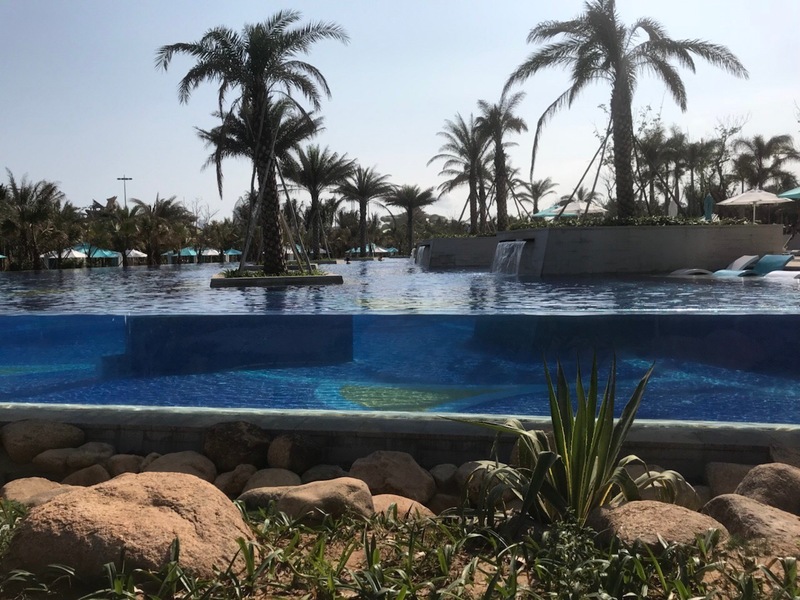 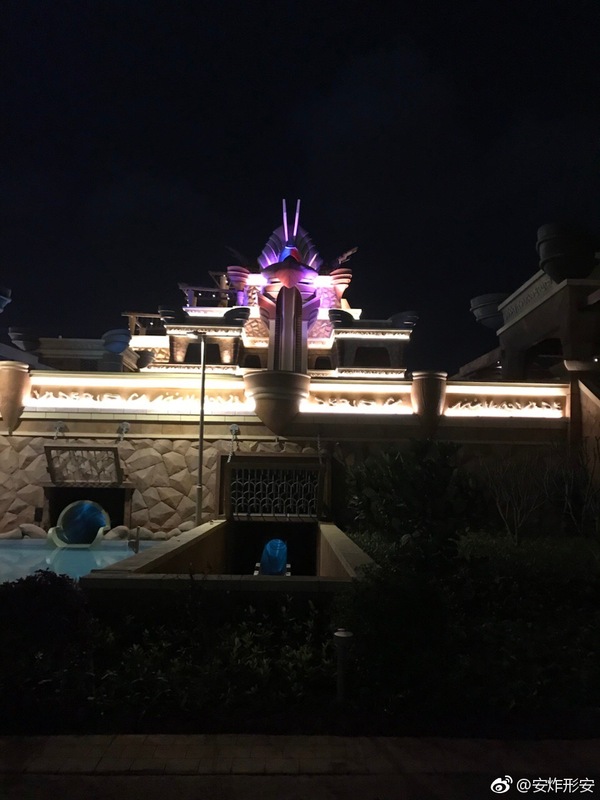 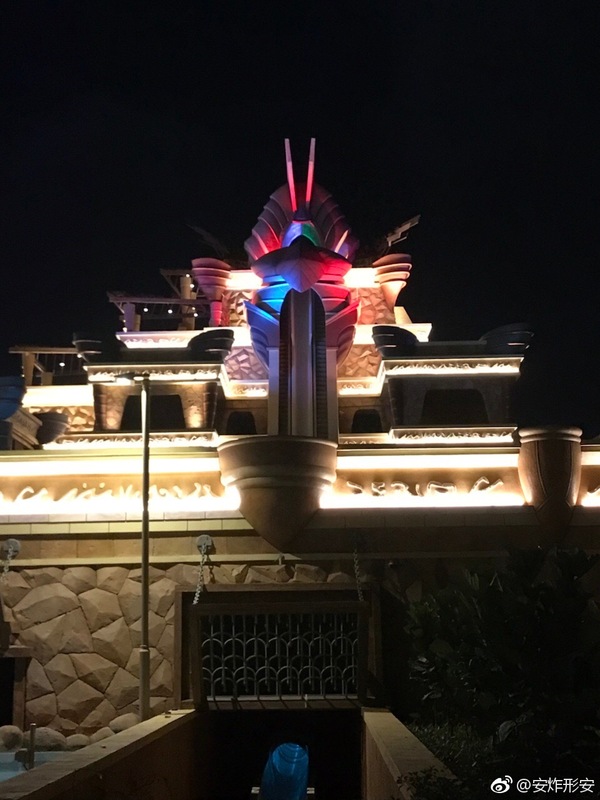 Due to the limited amount of photos posted by resort guests on social media, I can infer that the soft opening so far has only been for select resort guests or maybe only family and friends of resort staff. 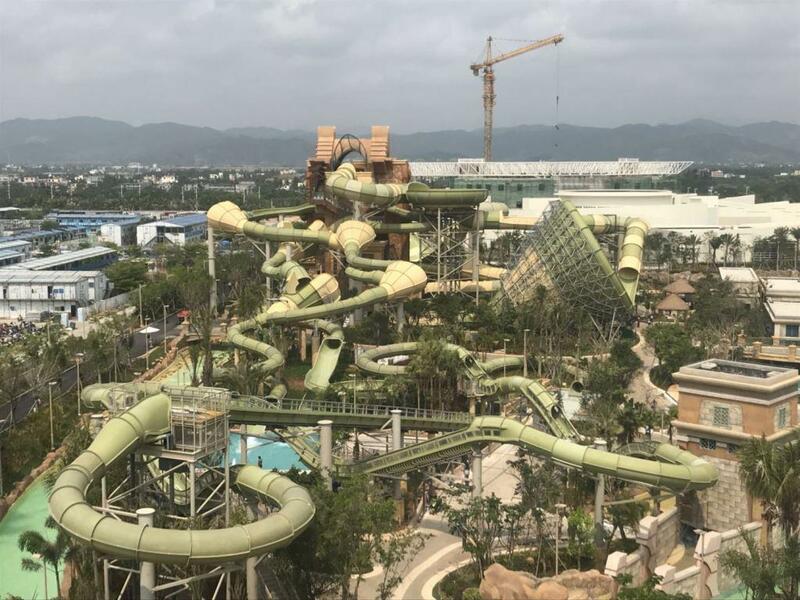 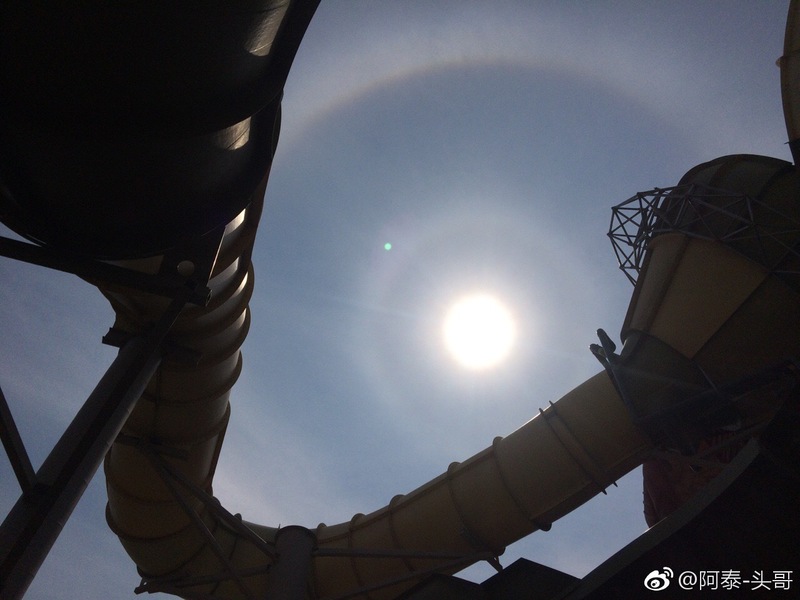 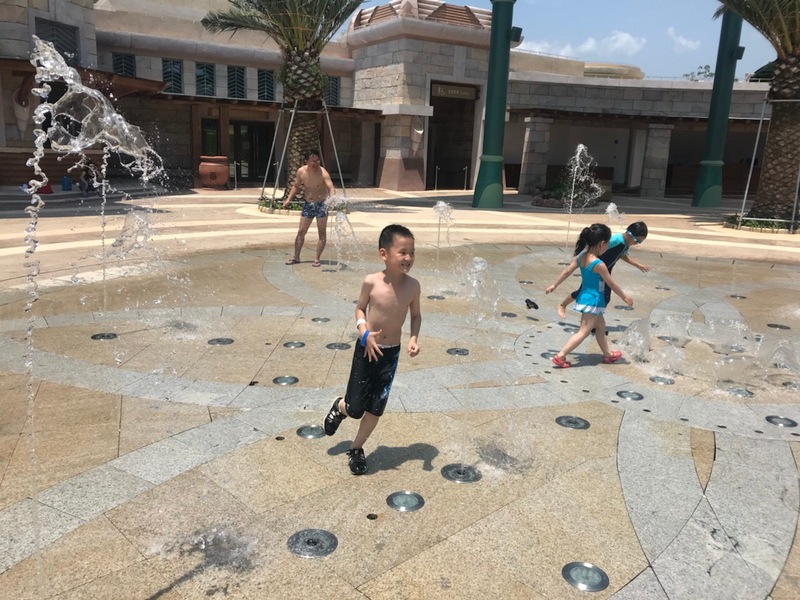 There's a possibility that the waterpark's soft opening only takes place during a short period of the day. 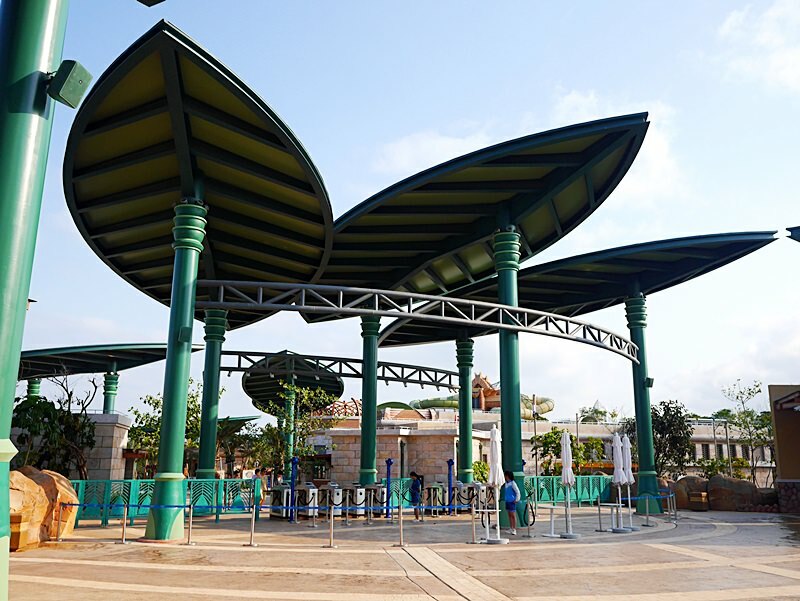 Dolphin Cay (dolphin and seal interactions) and Dolphin Cay Theatre (dolphin shows) have yet to open. 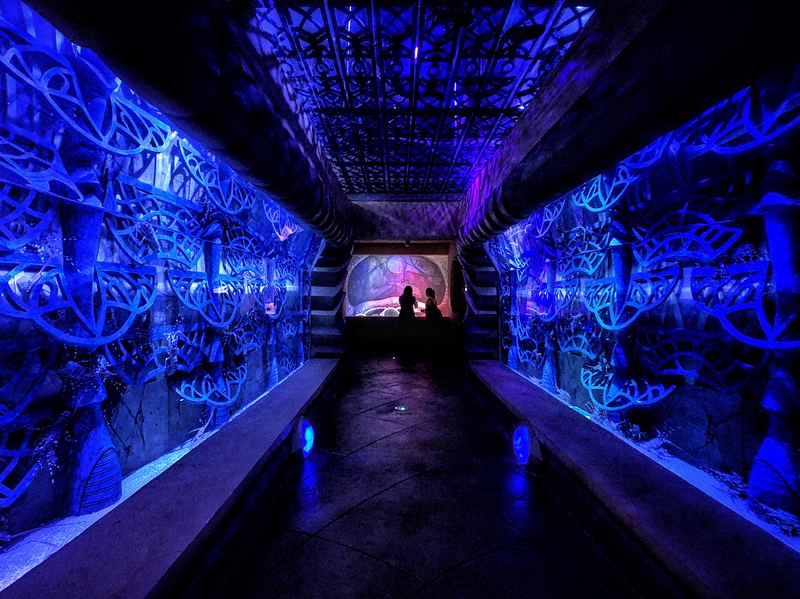 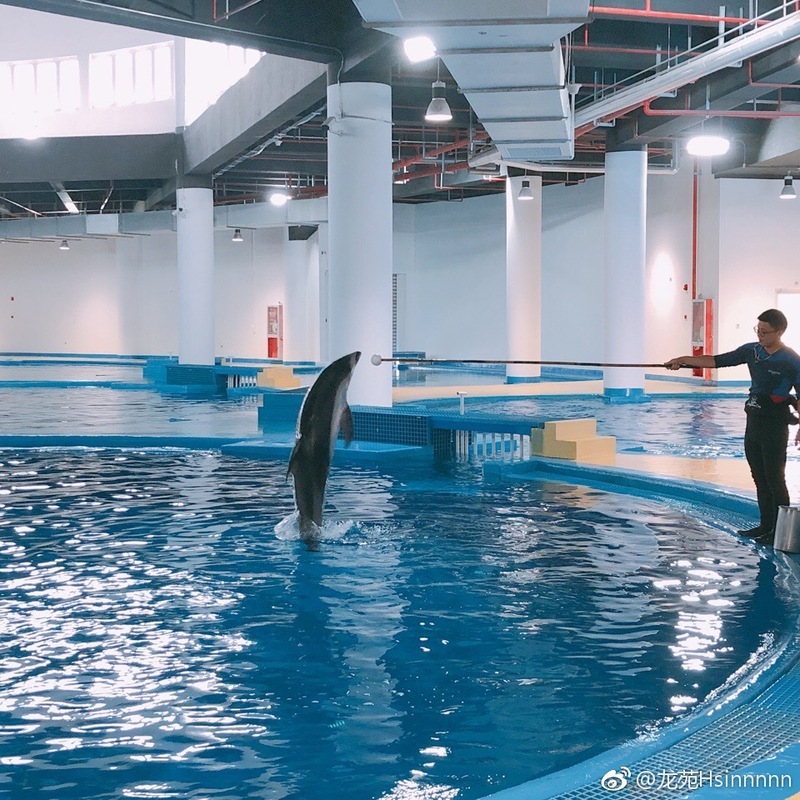 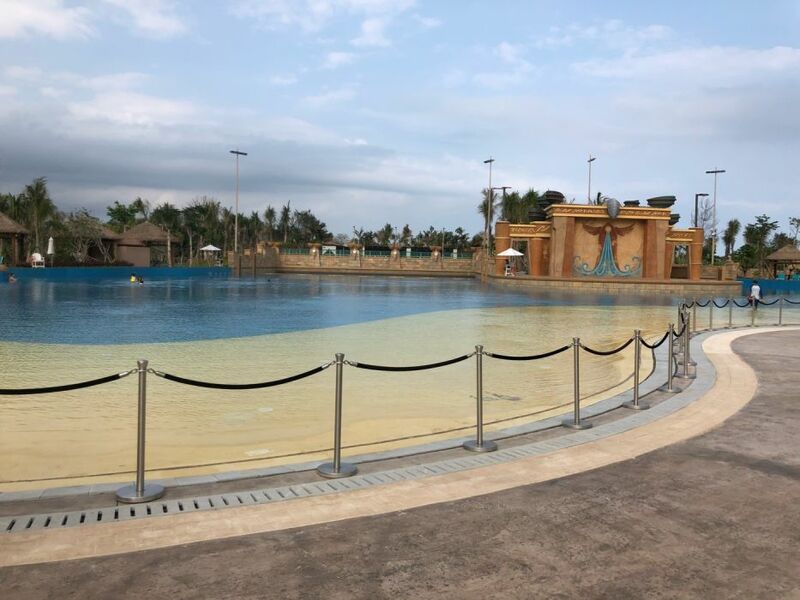 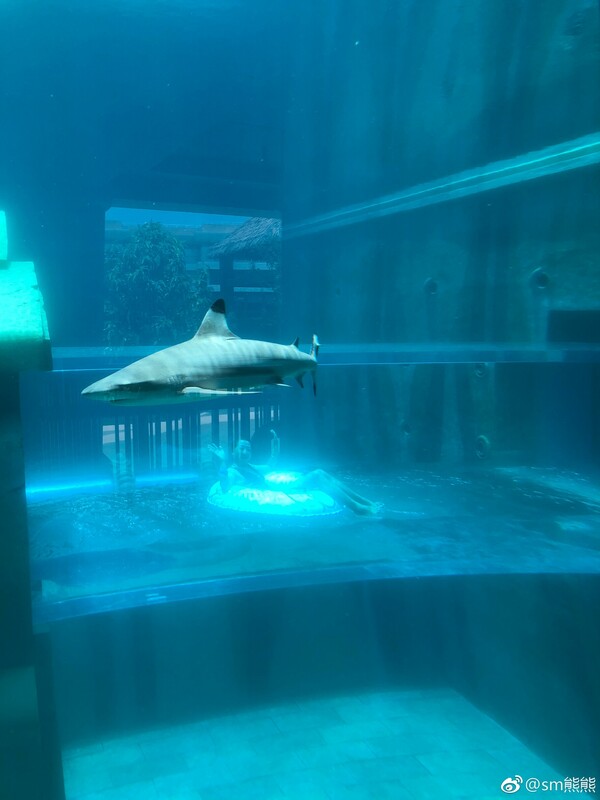 The resort's ten dolphins and ten seals currently reside in the indoor part of Dolphin Cay which is in between the interaction pools and show pool. 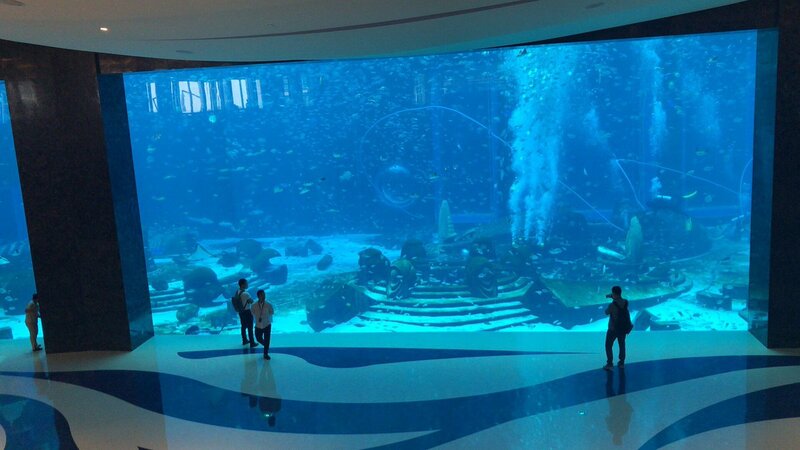 First picture below shows the interaction area and second photo is the indoor area. 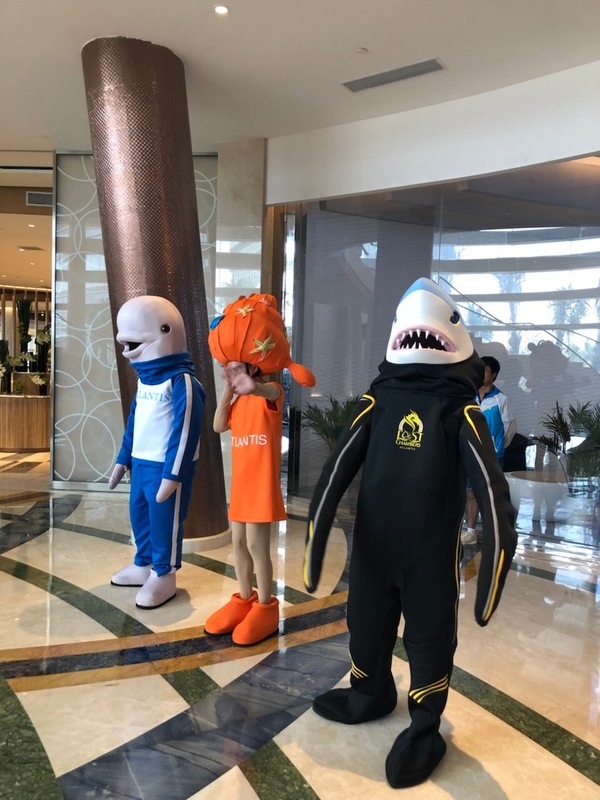 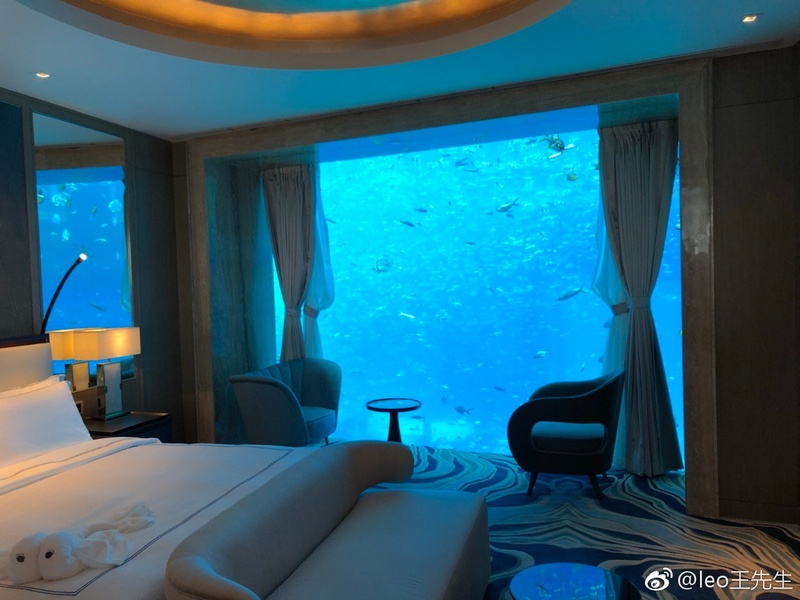 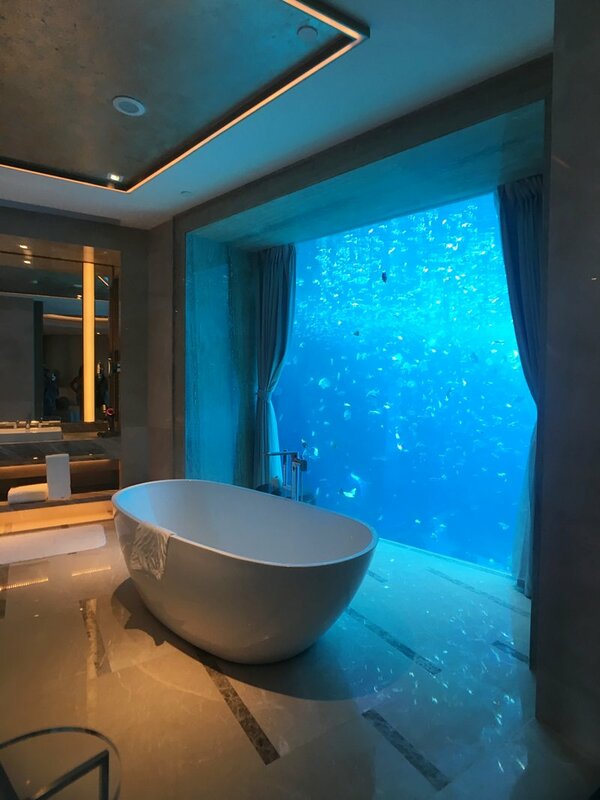 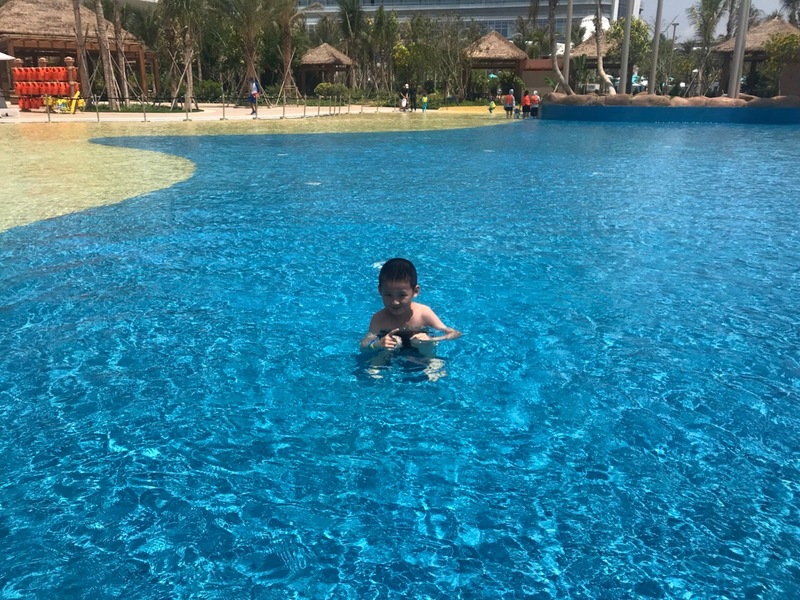 I’m at the Atlantis hotel in Sanya apparently seven stars but the rooms are average at best, on the other hand the lobby has this mesmerising beast. 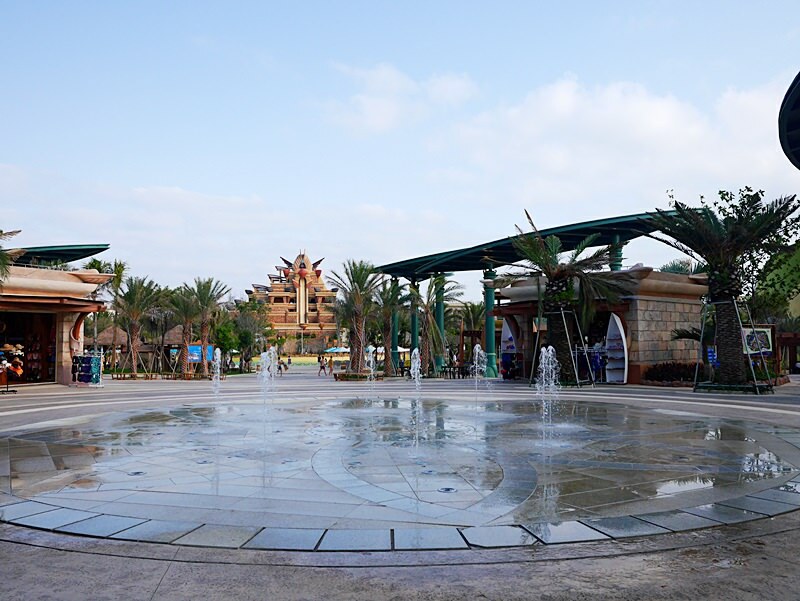 Less than two months until the official grand opening!